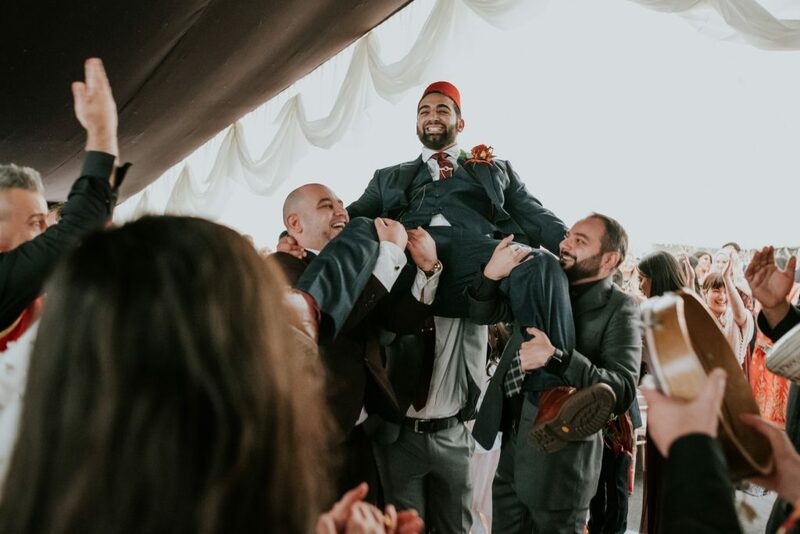 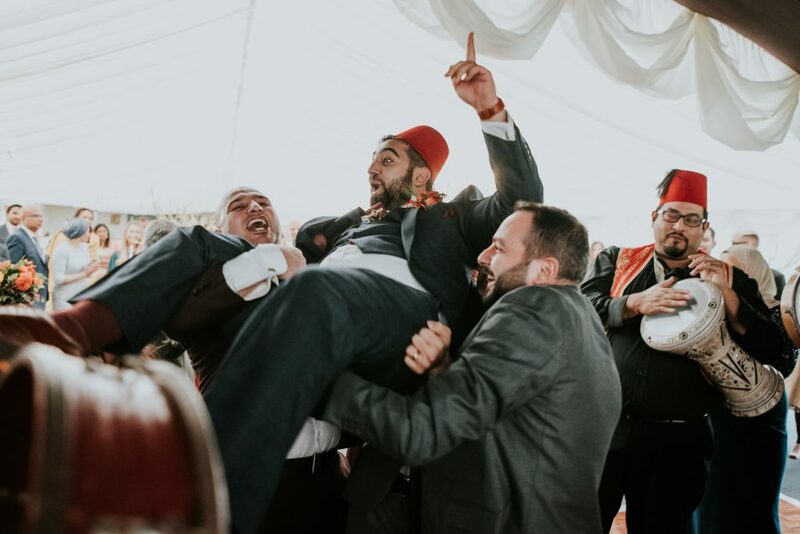 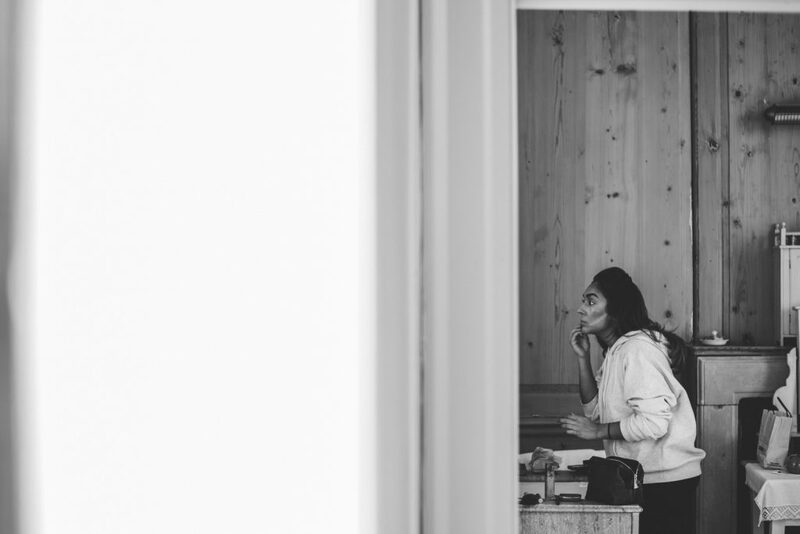 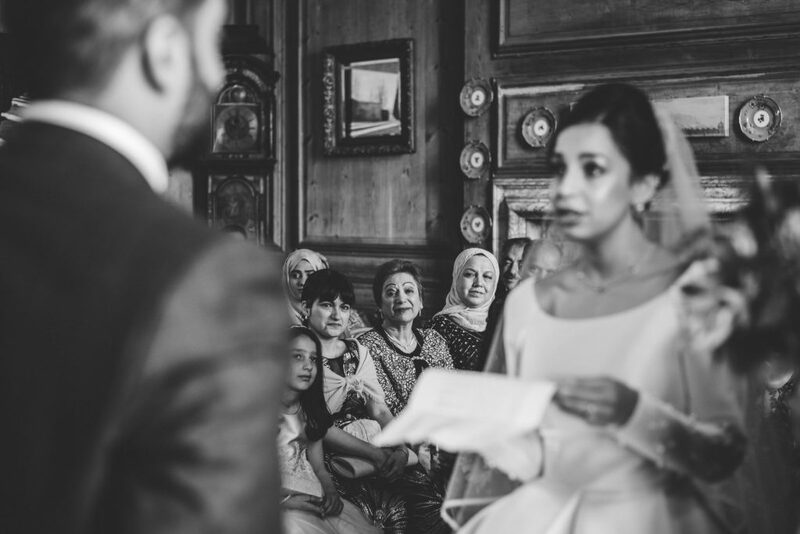 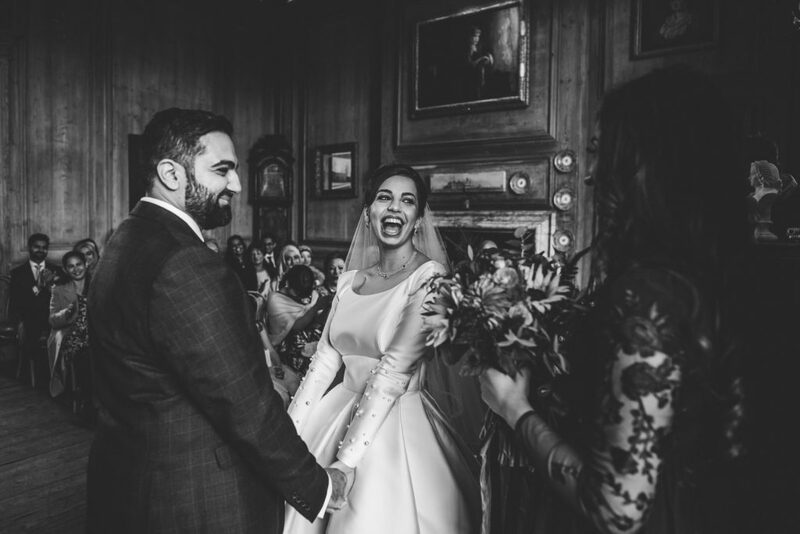 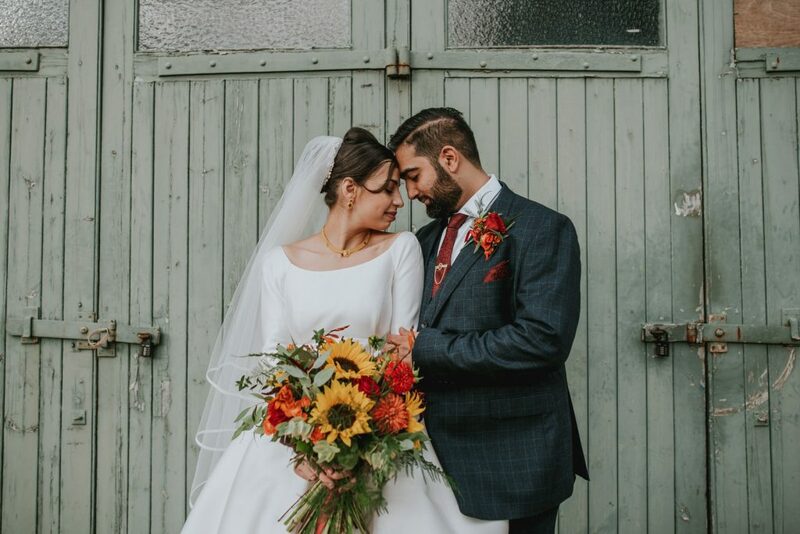 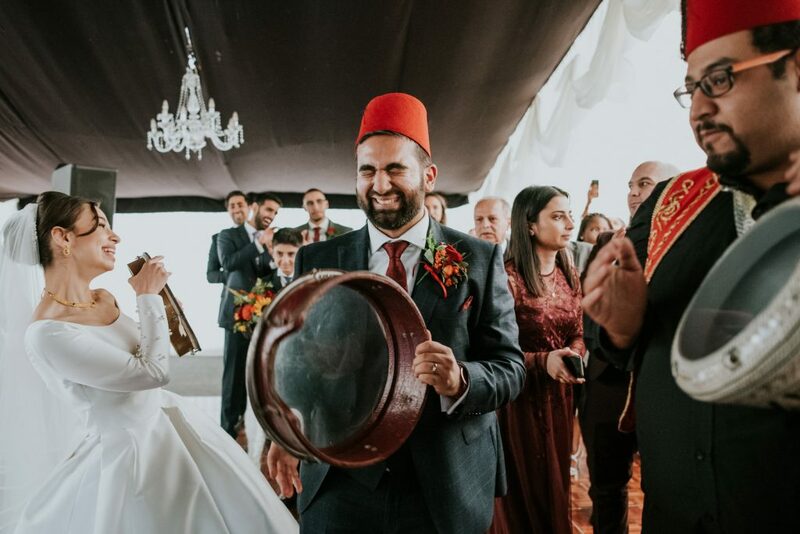 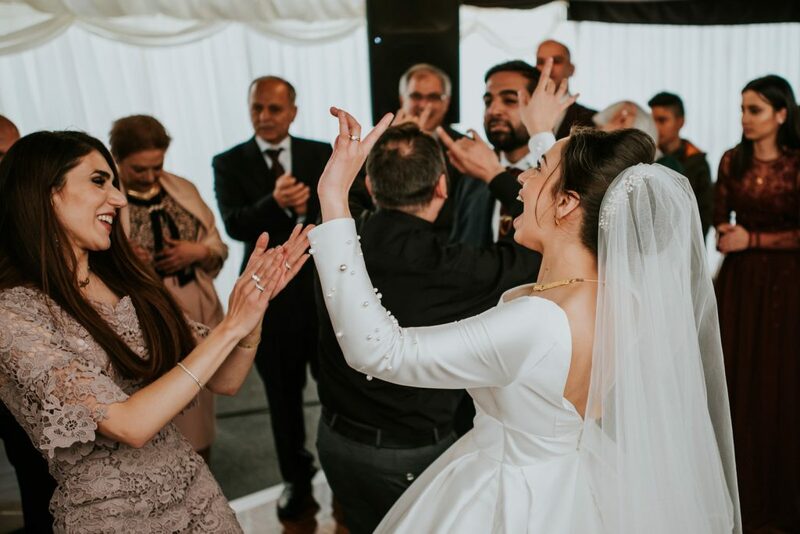 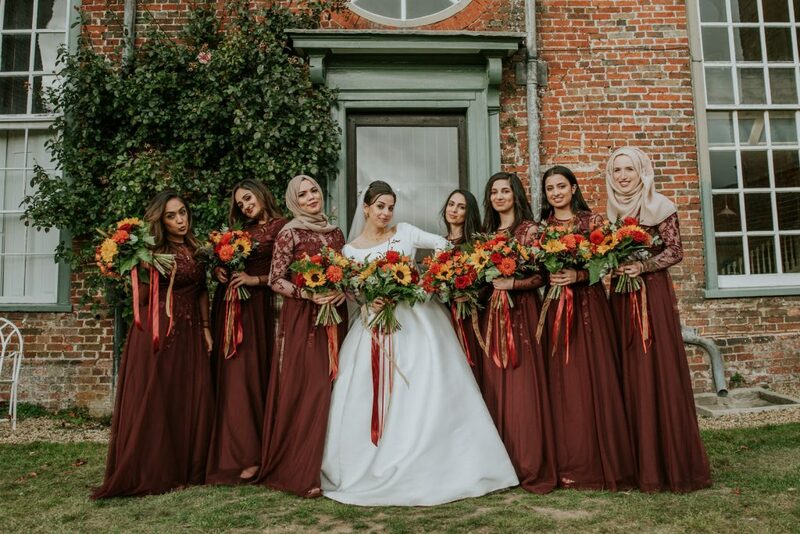 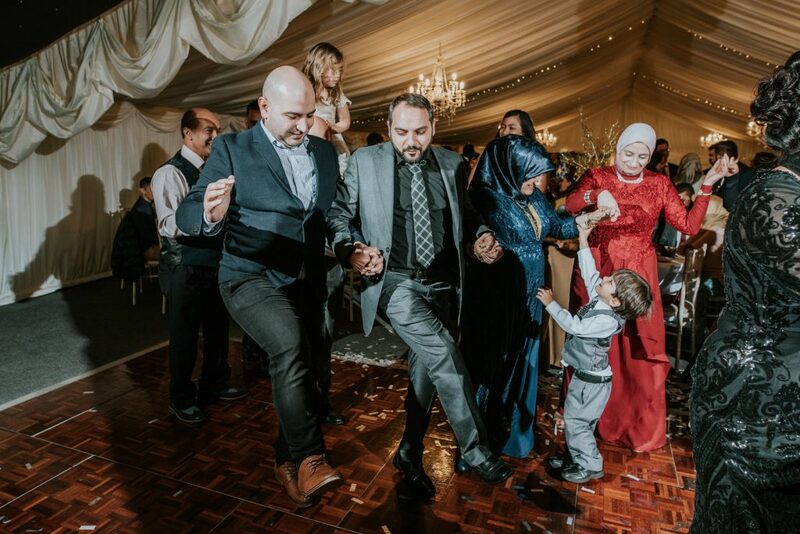 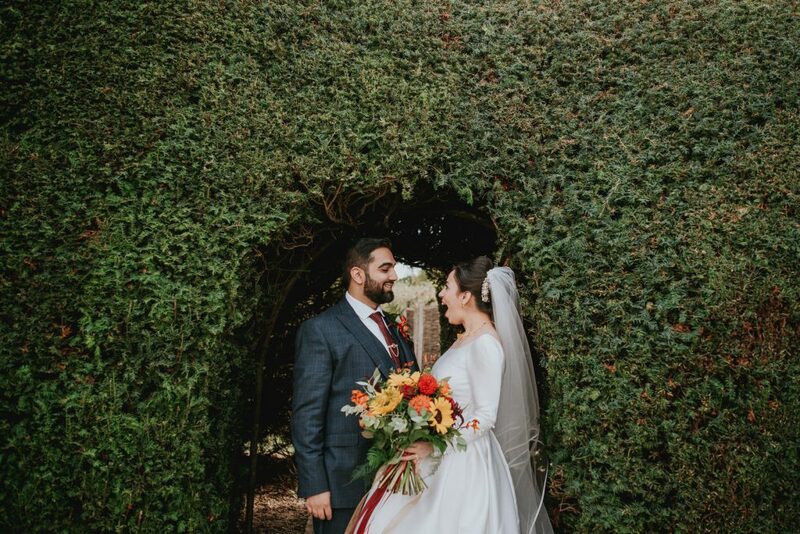 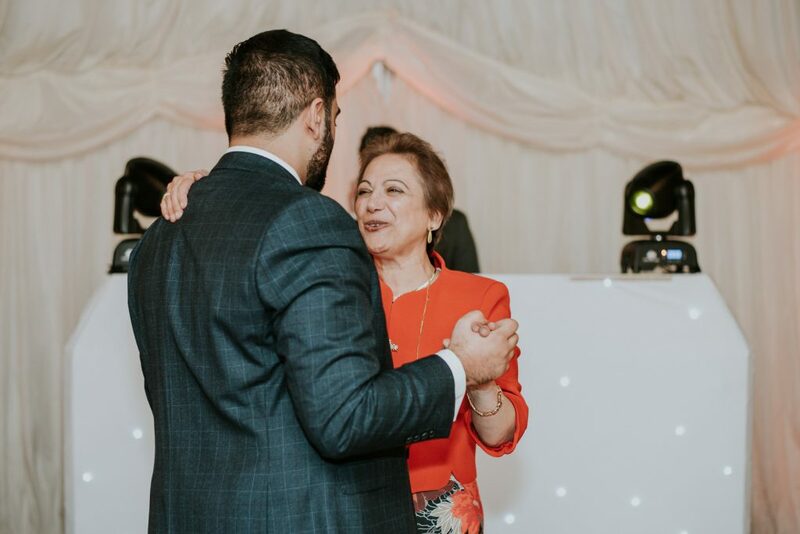 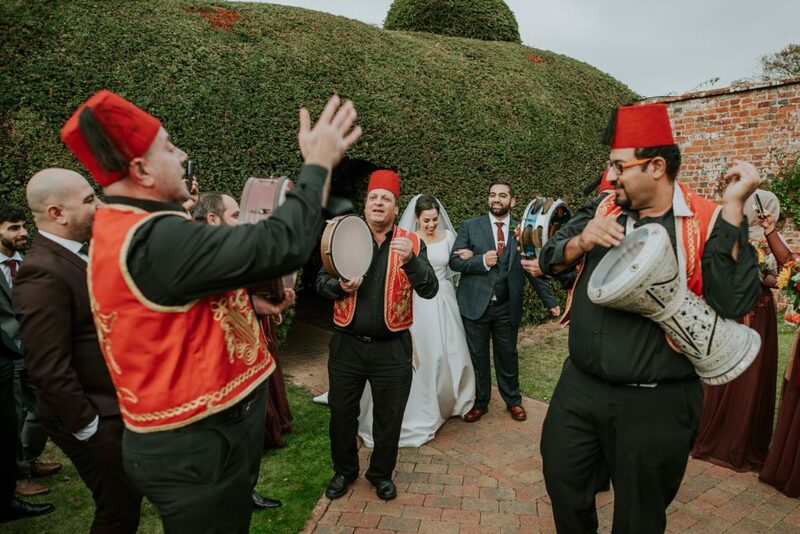 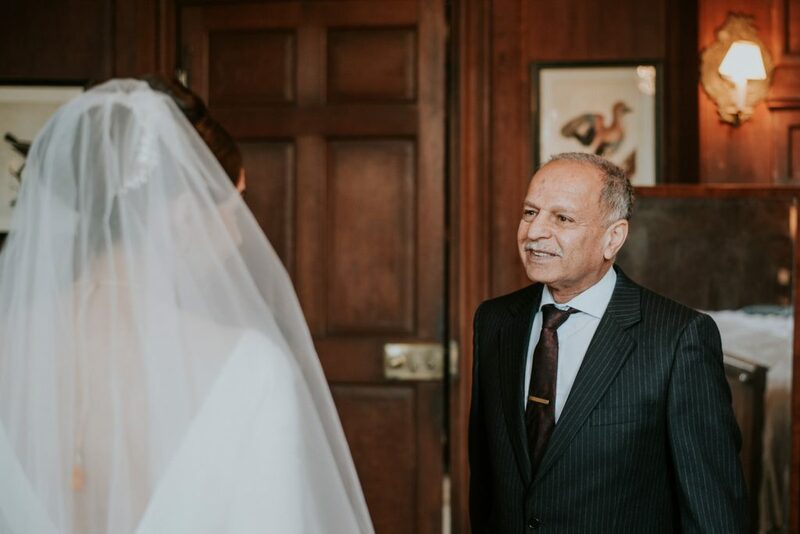 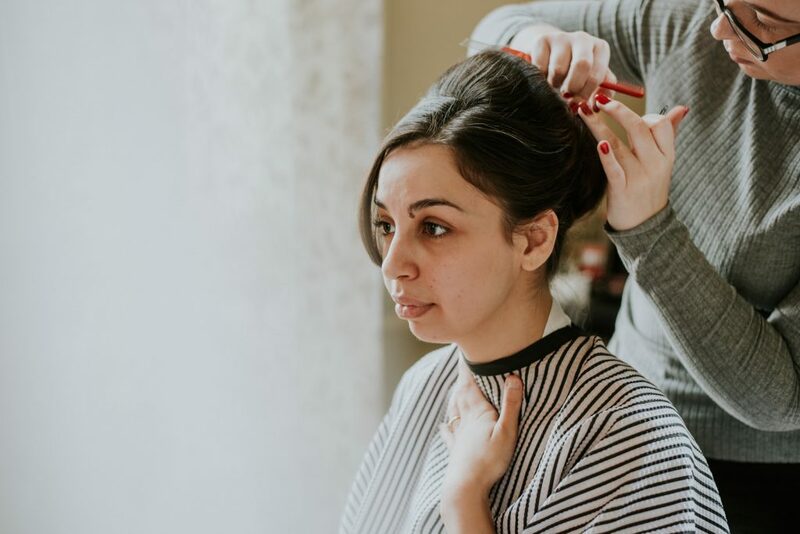 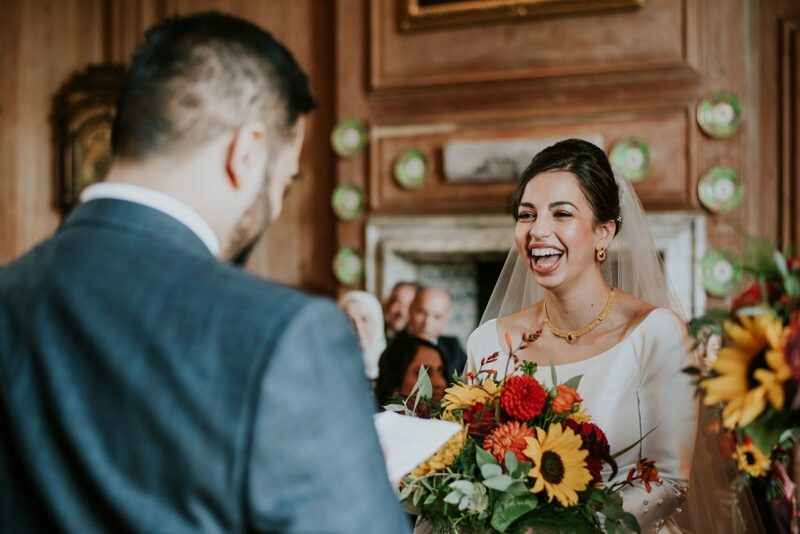 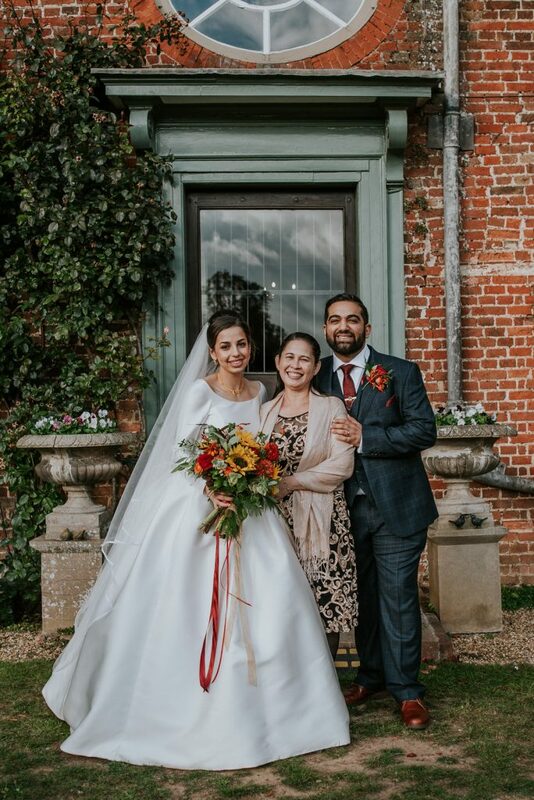 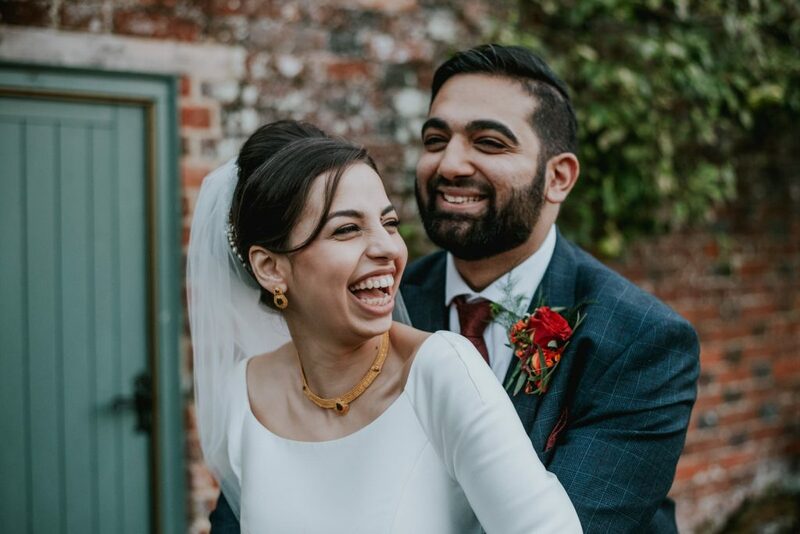 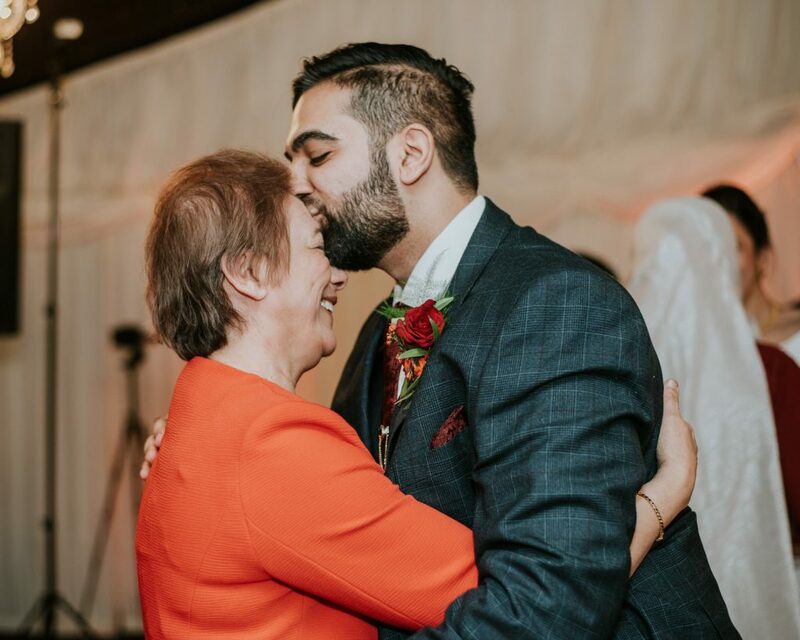 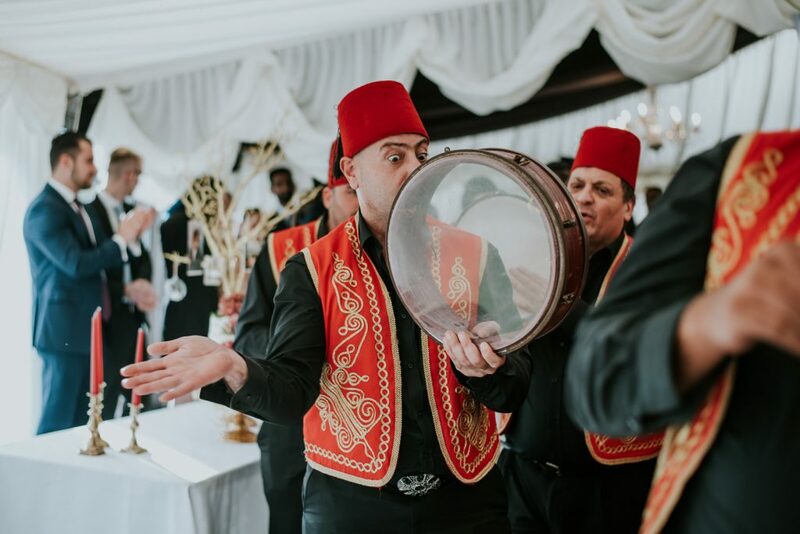 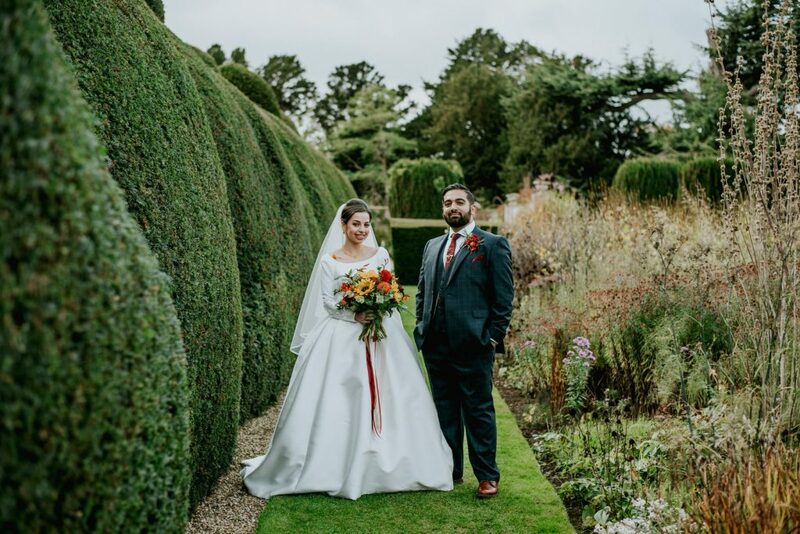 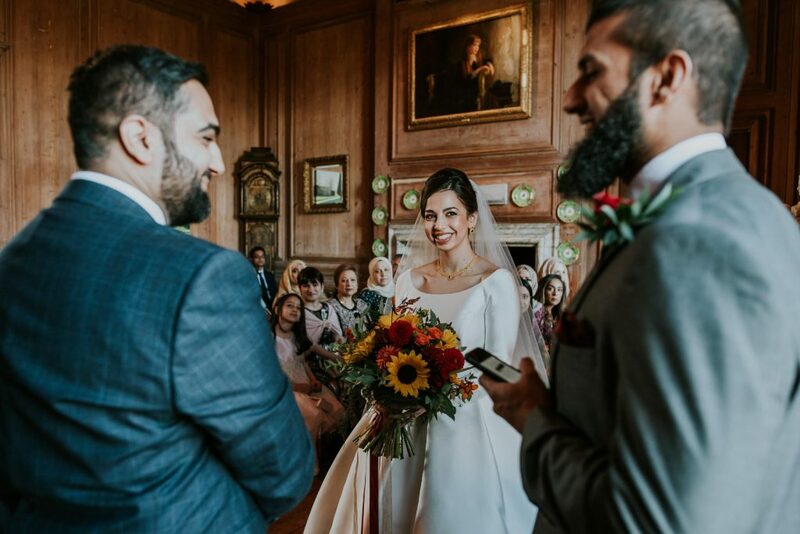 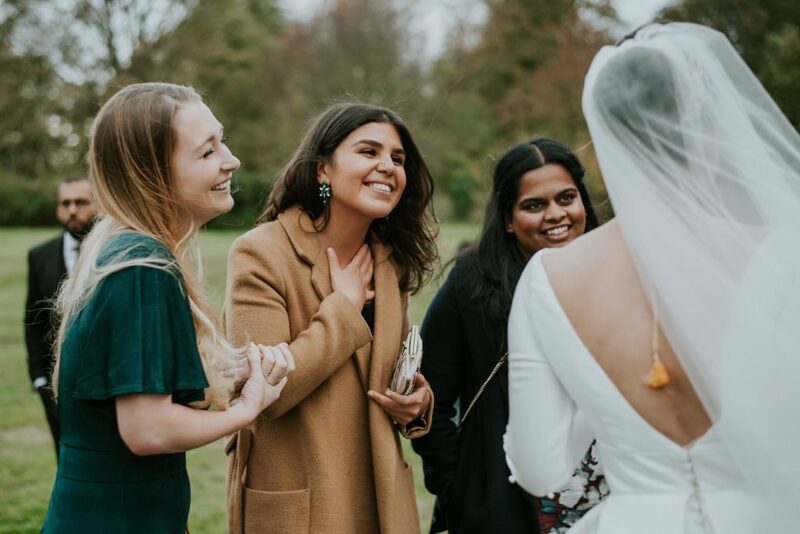 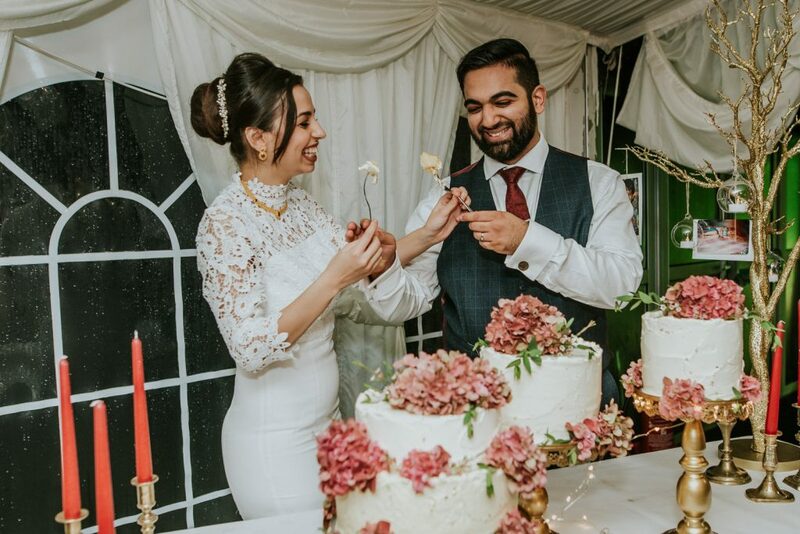 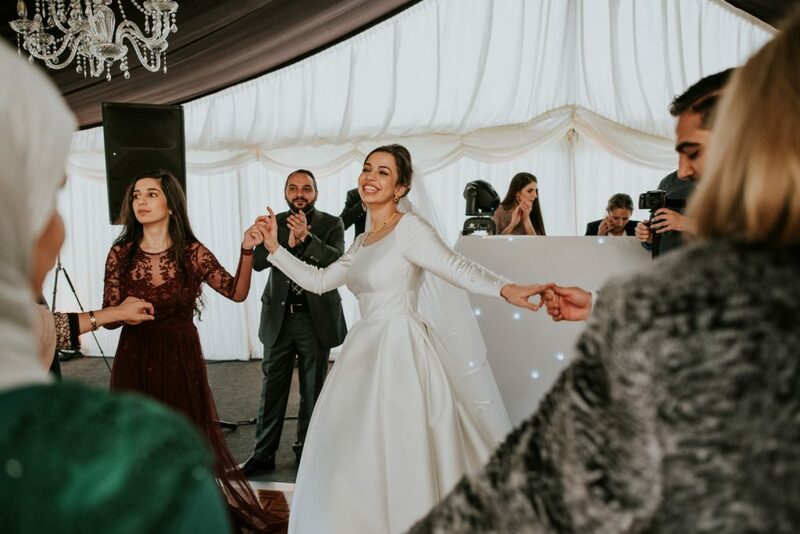 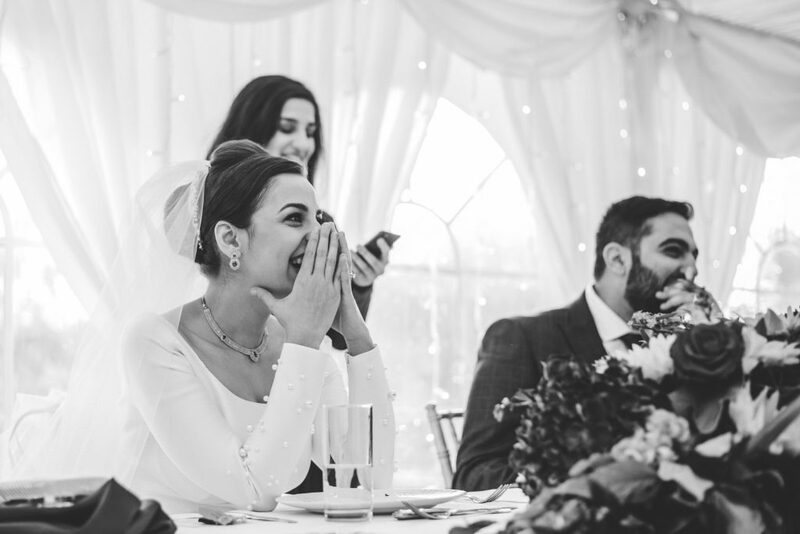 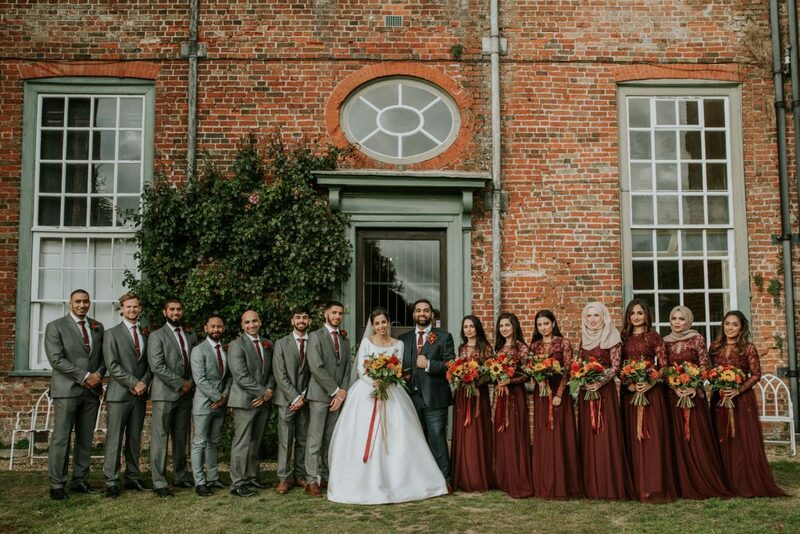 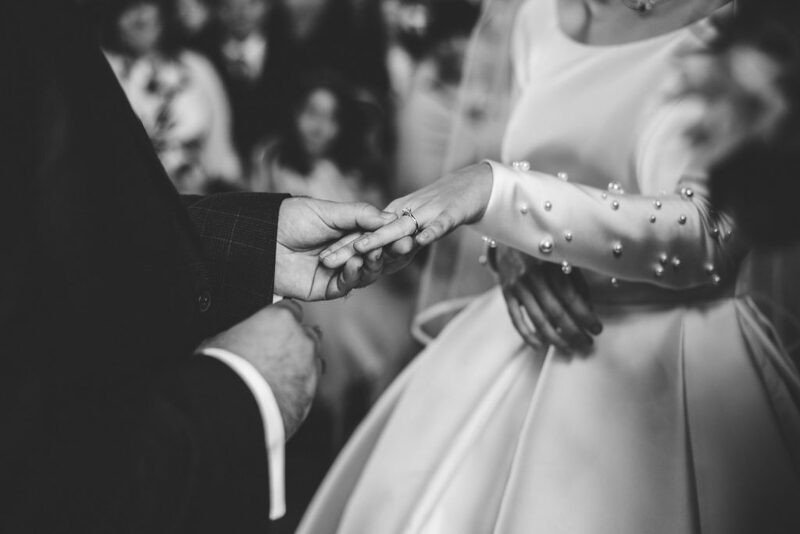 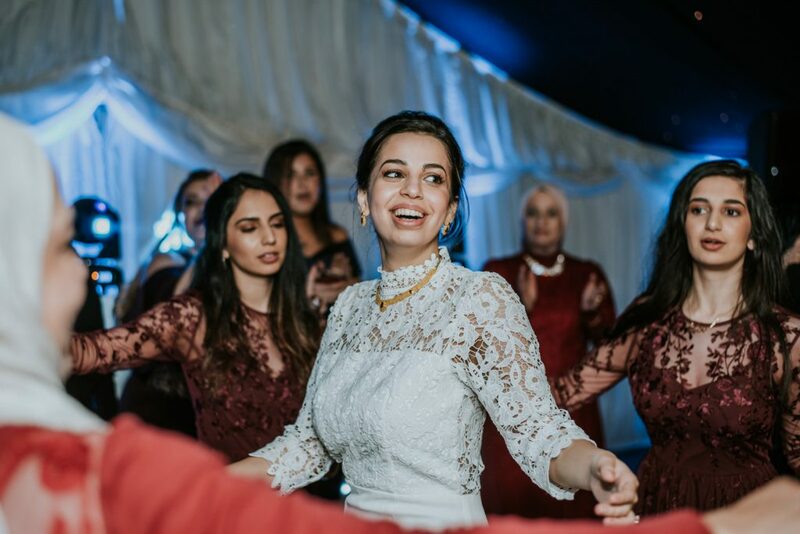 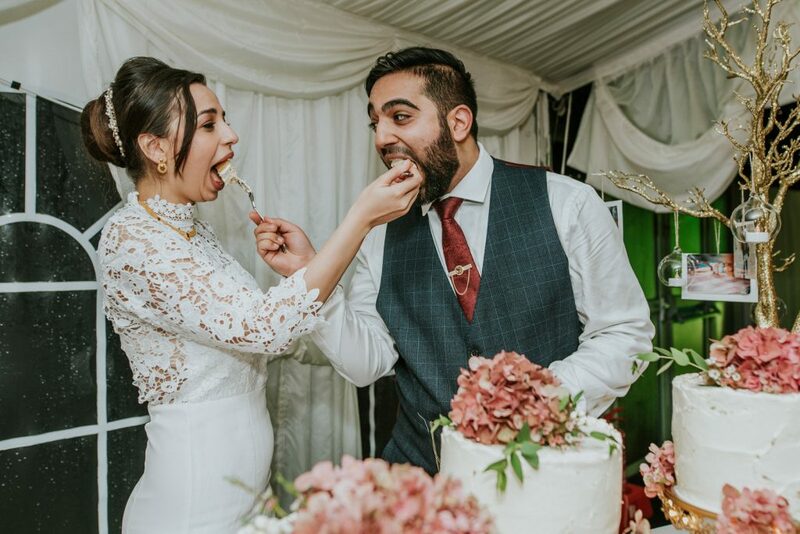 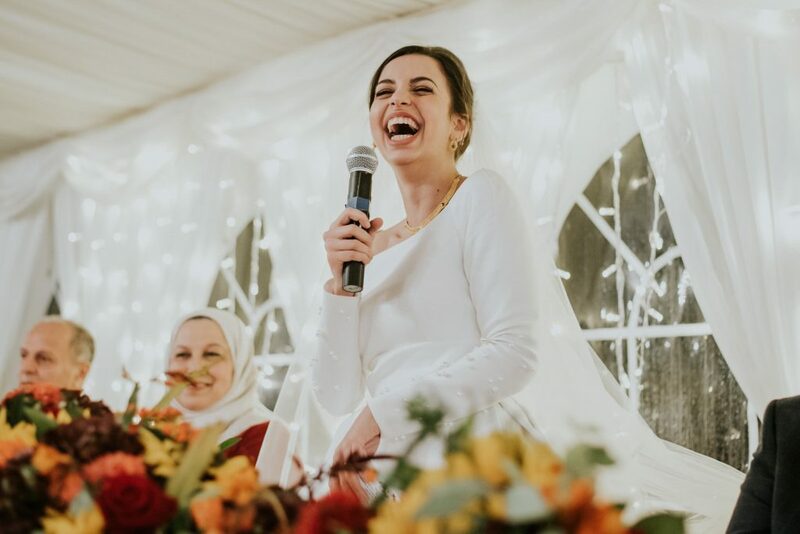 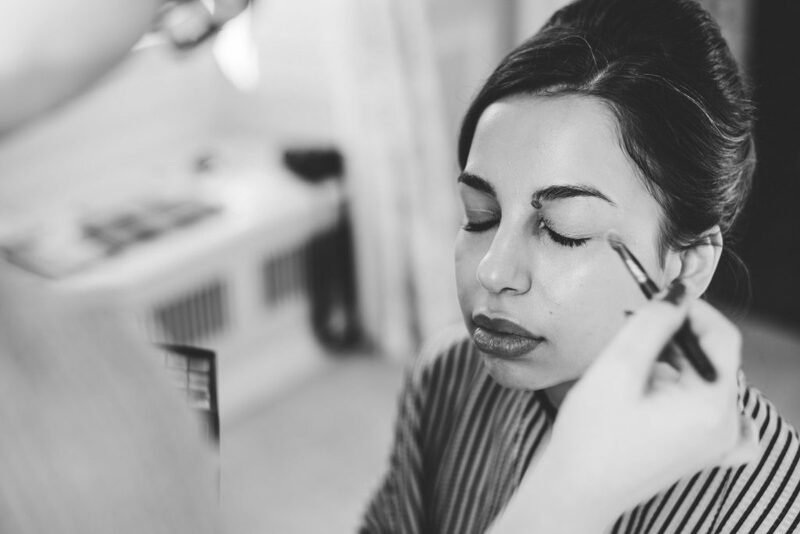 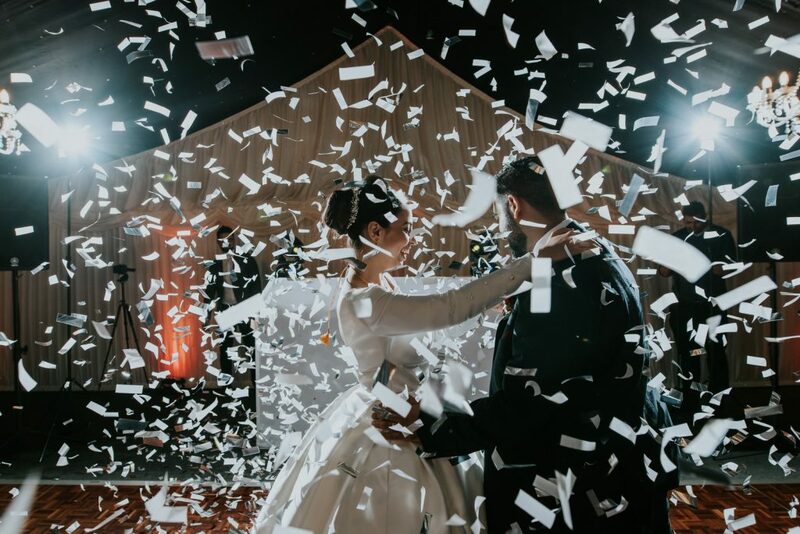 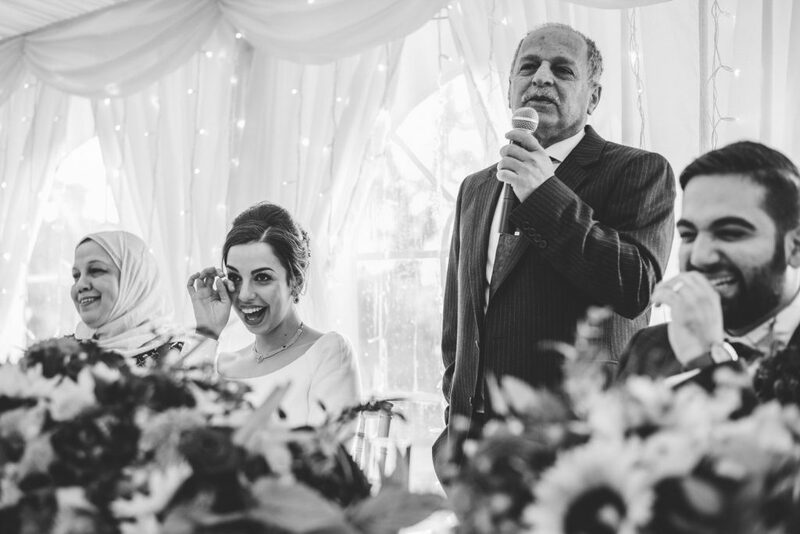 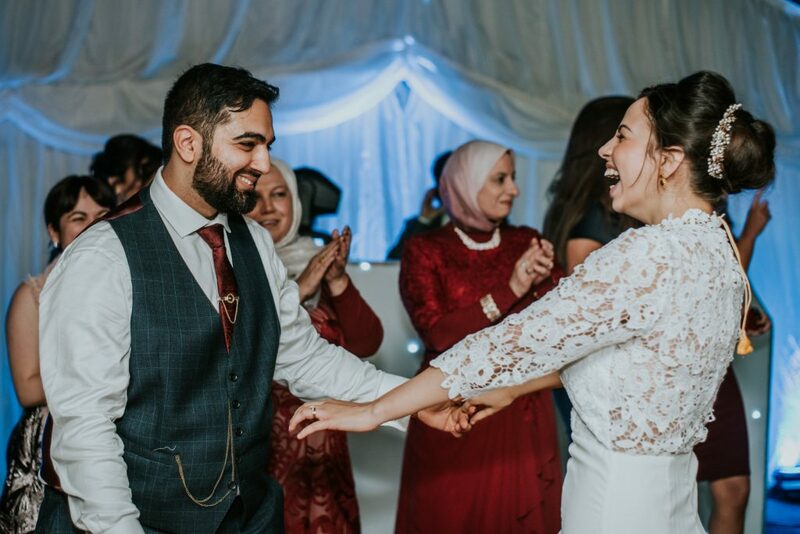 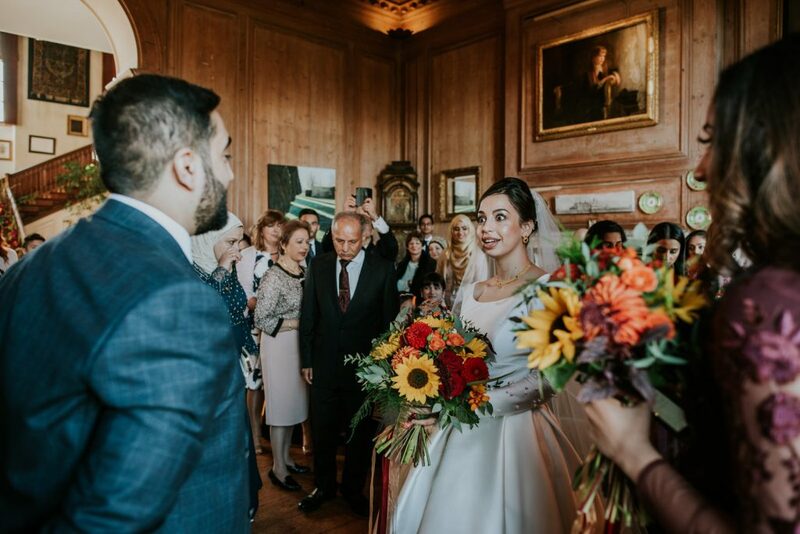 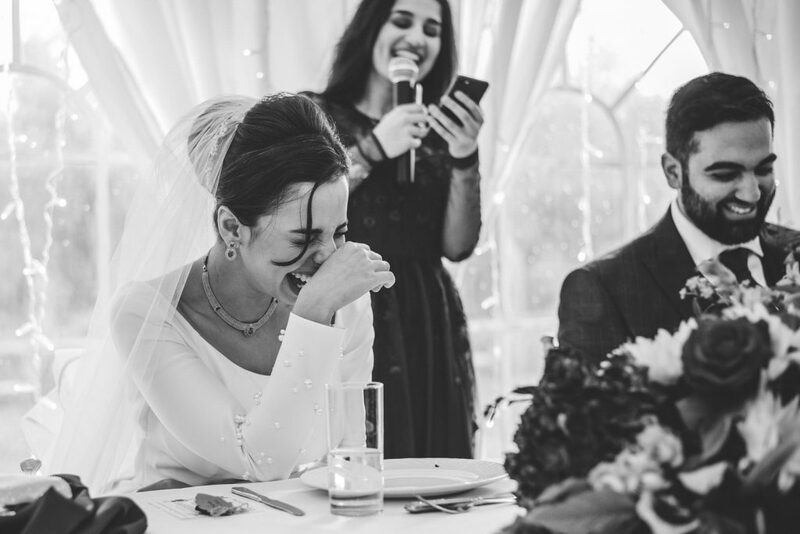 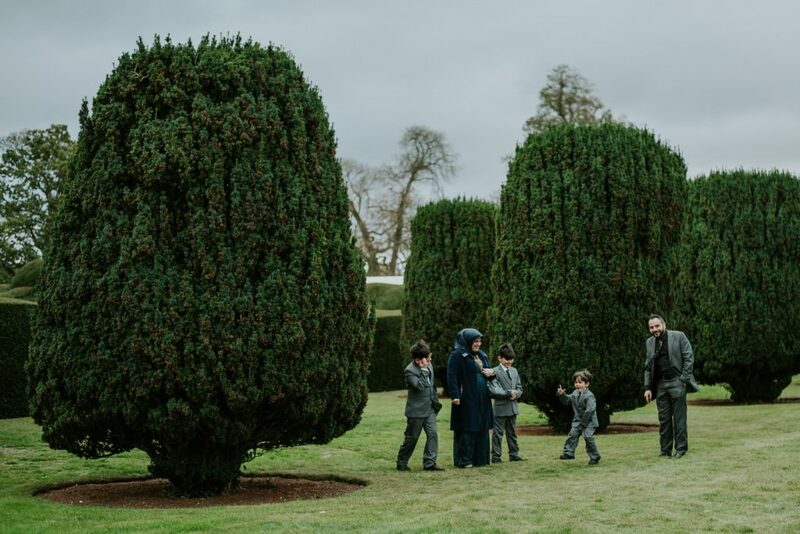 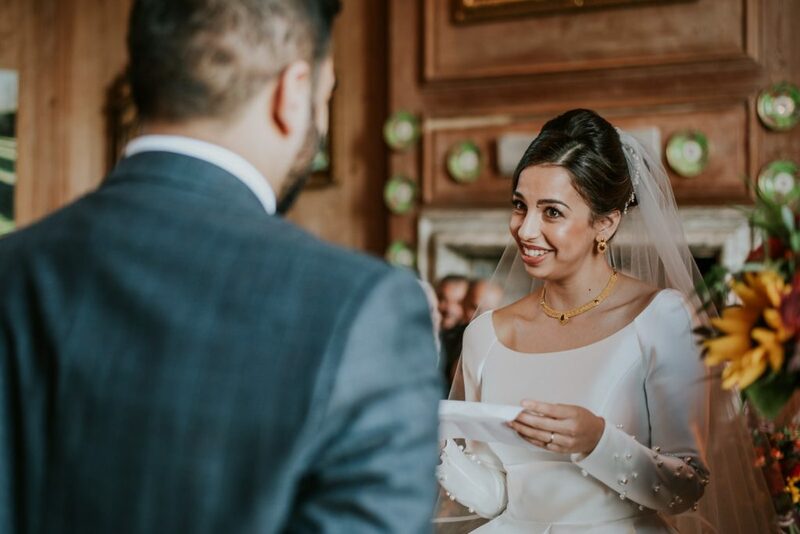 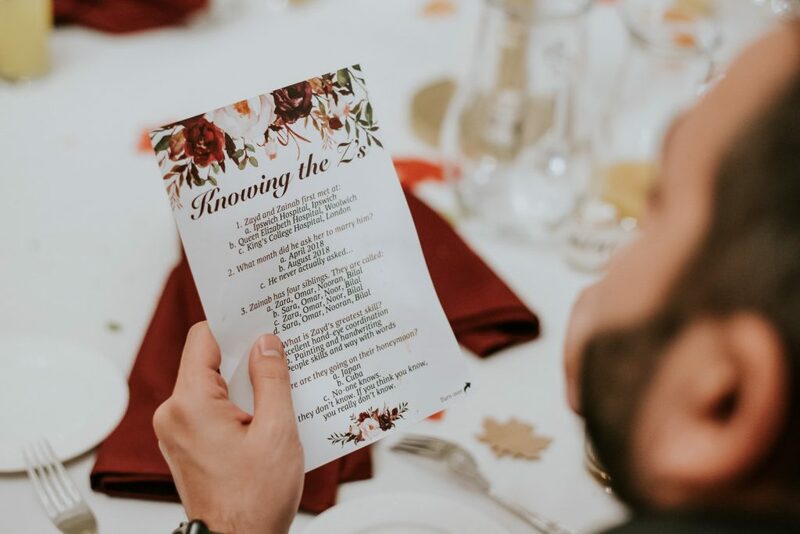 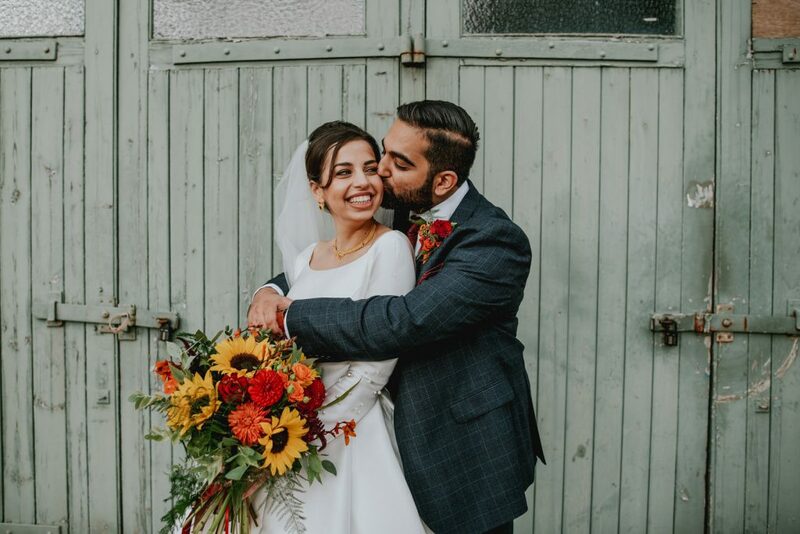 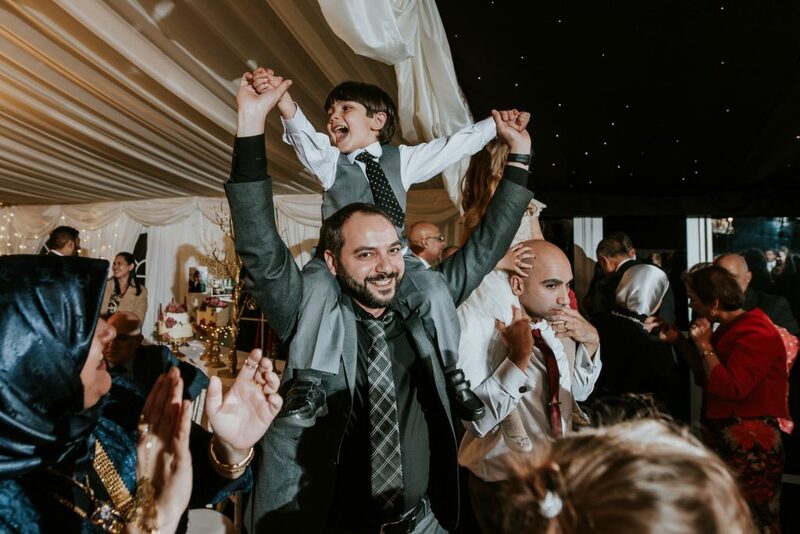 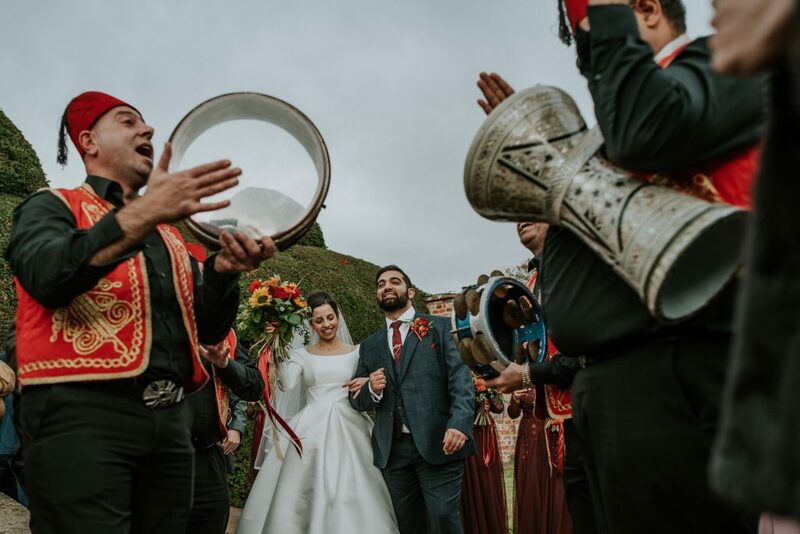 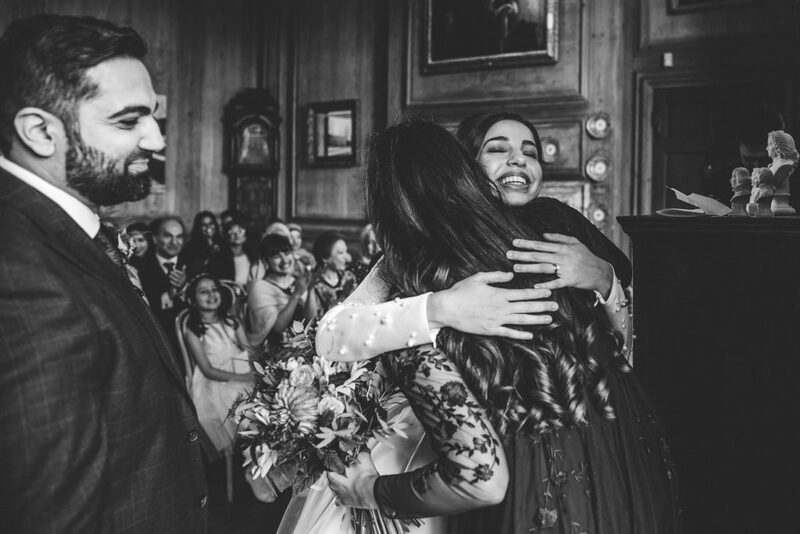 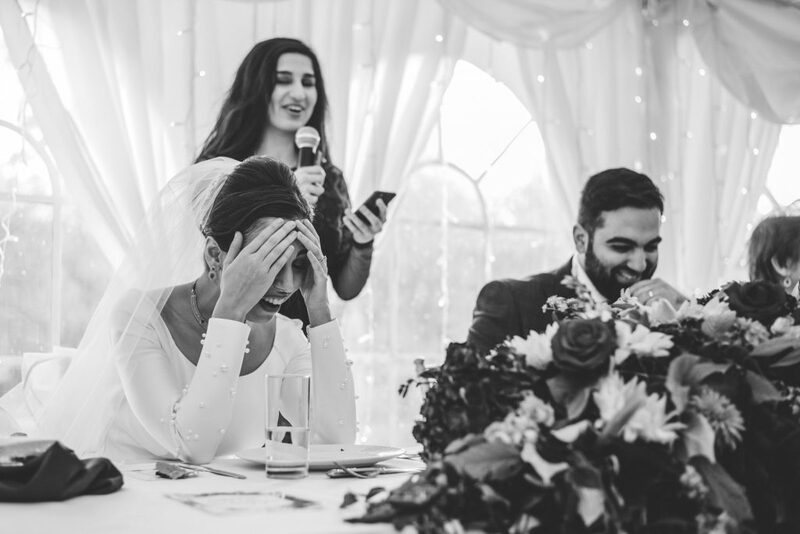 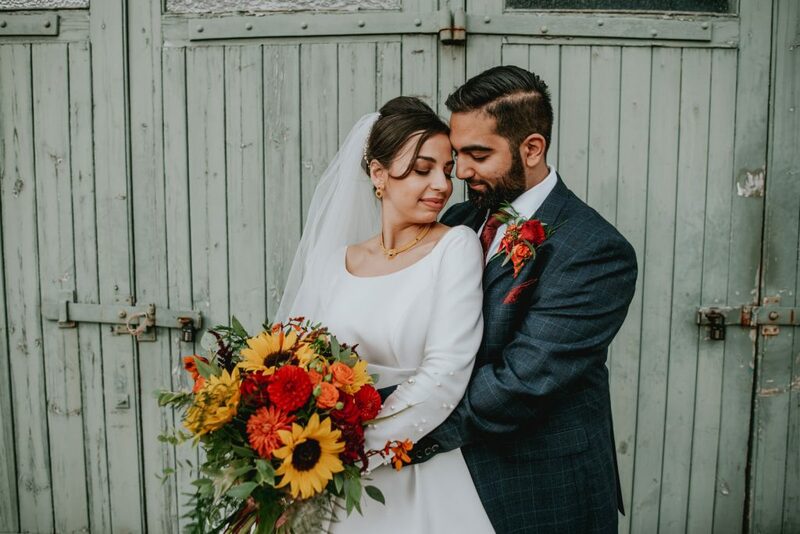 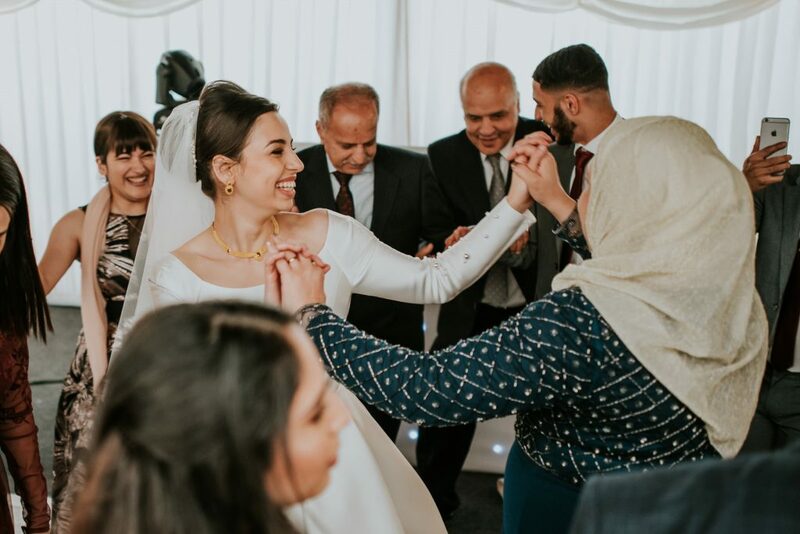 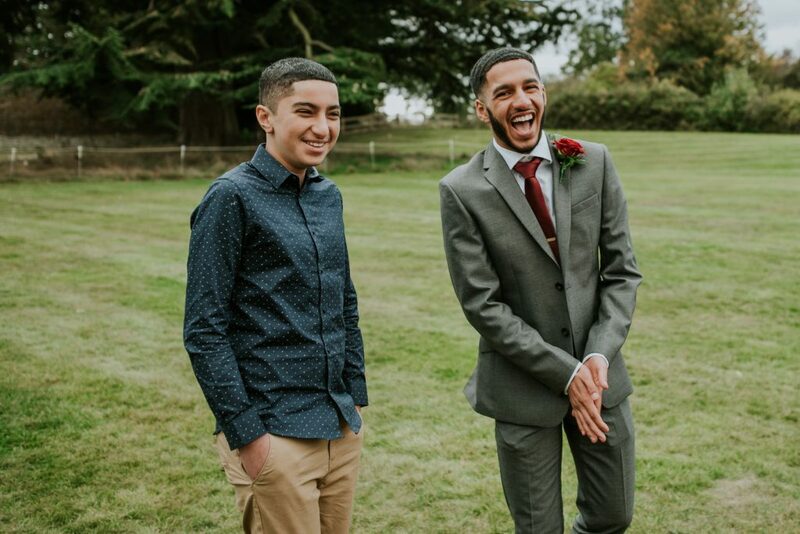 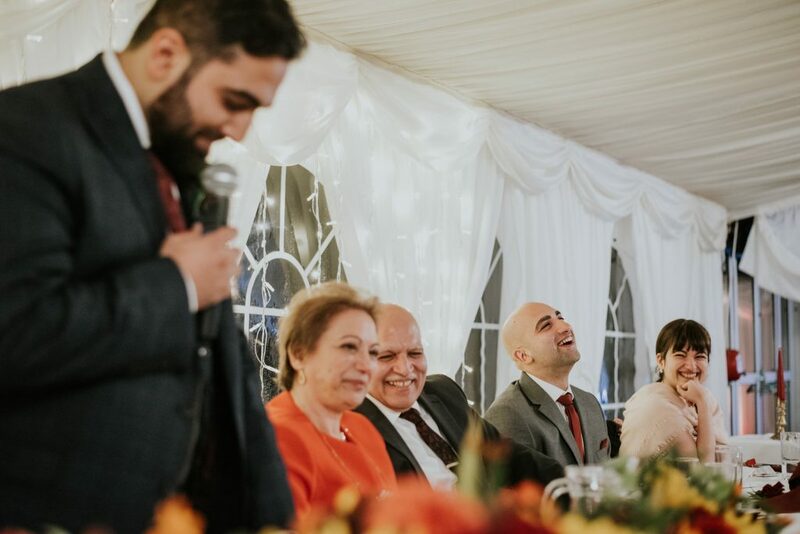 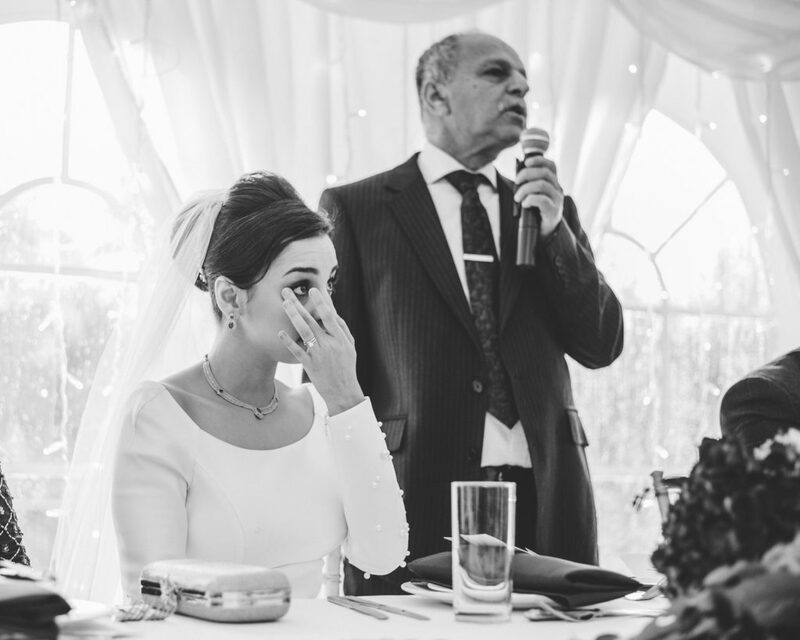 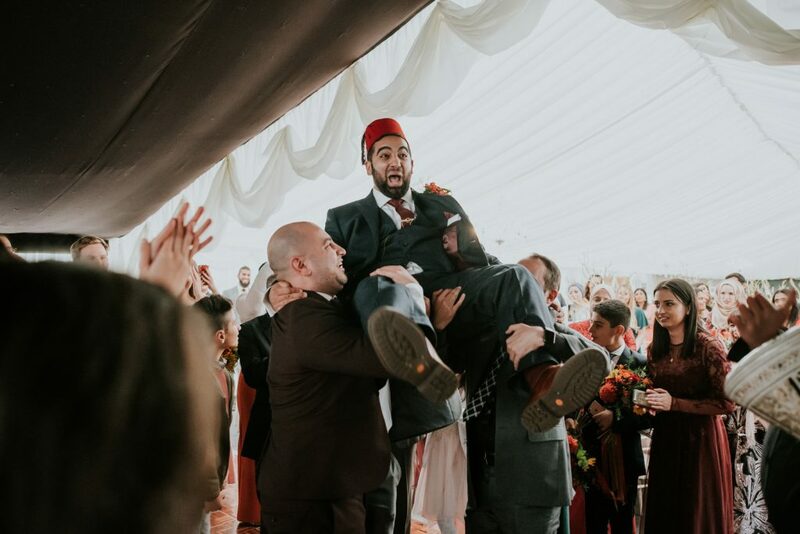 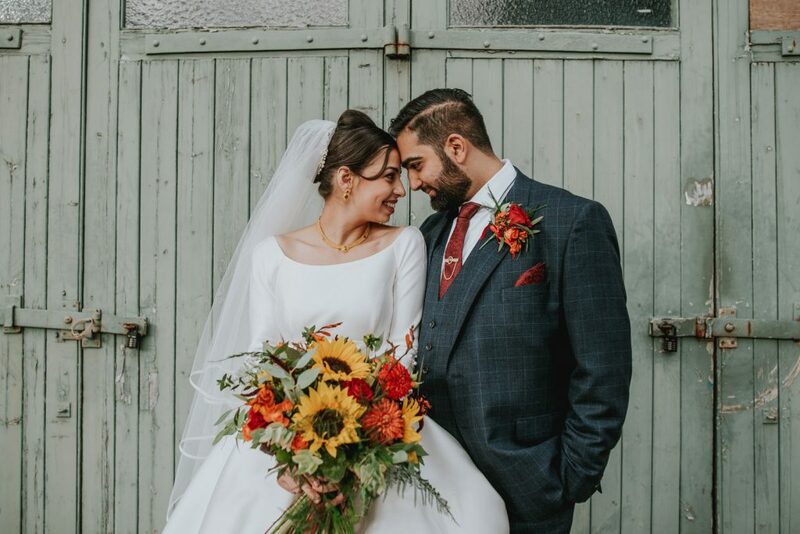 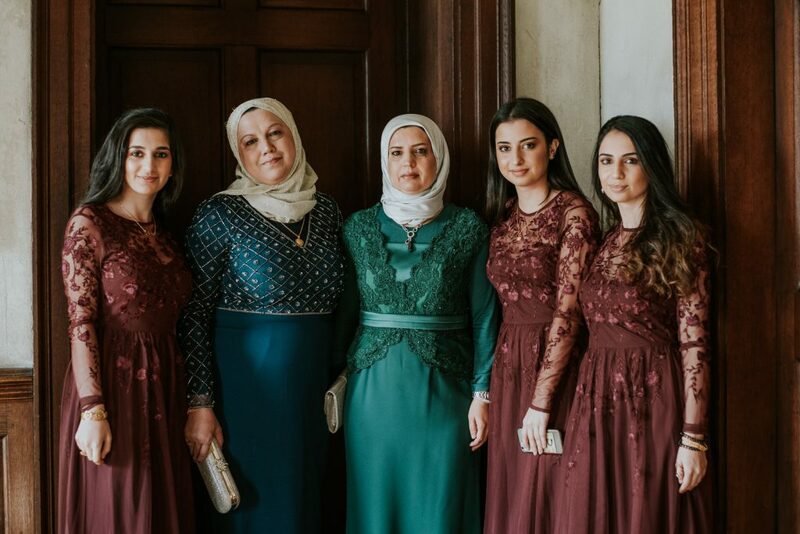 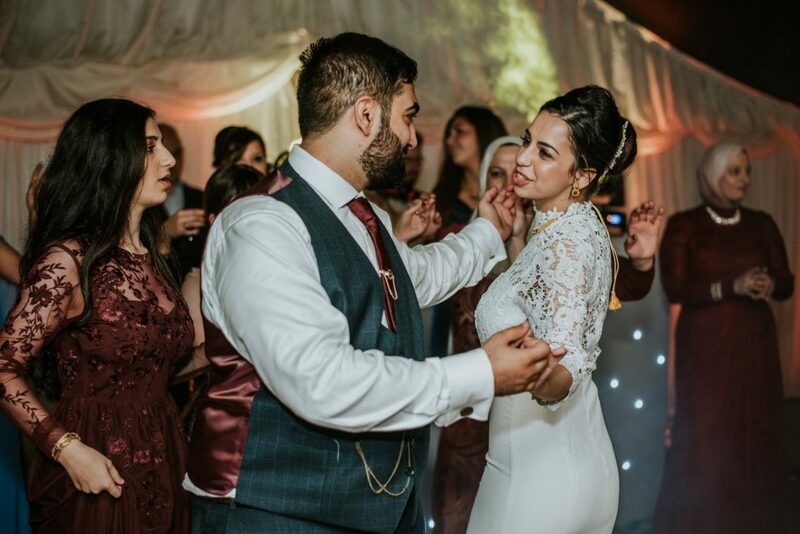 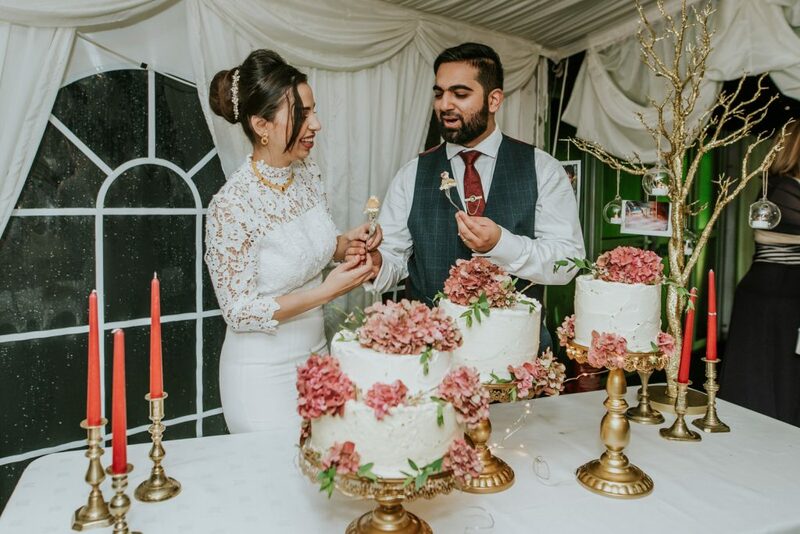 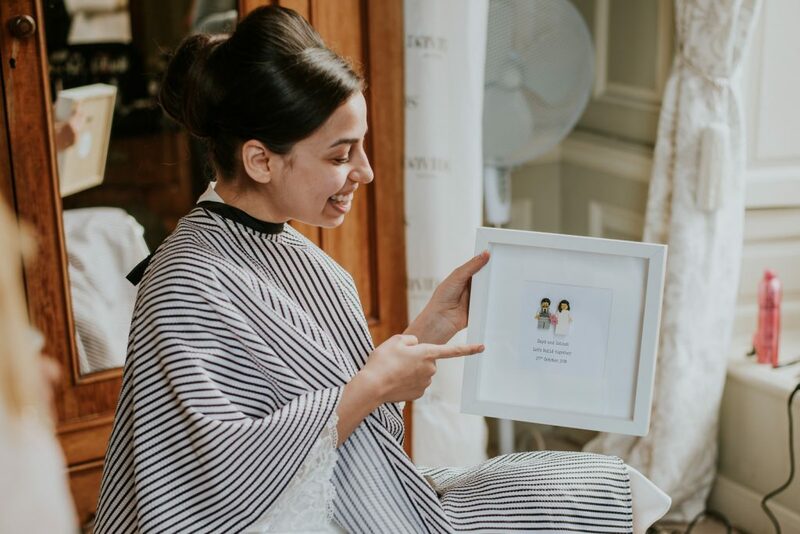 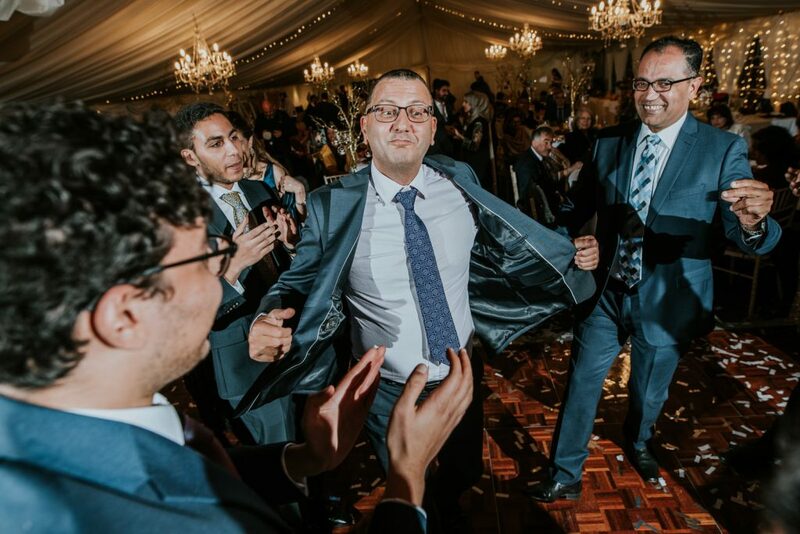 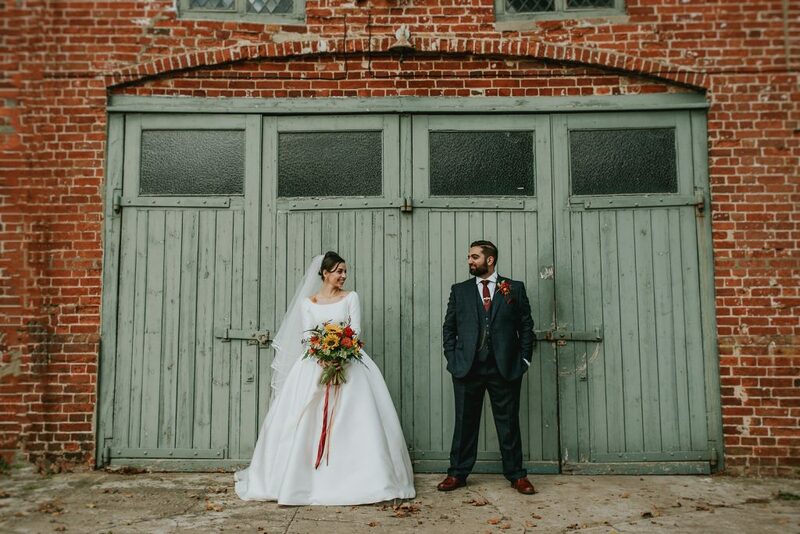 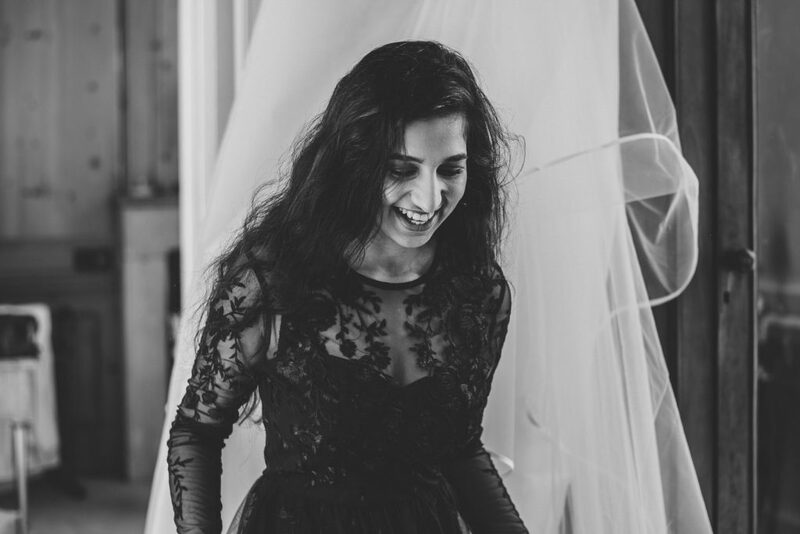 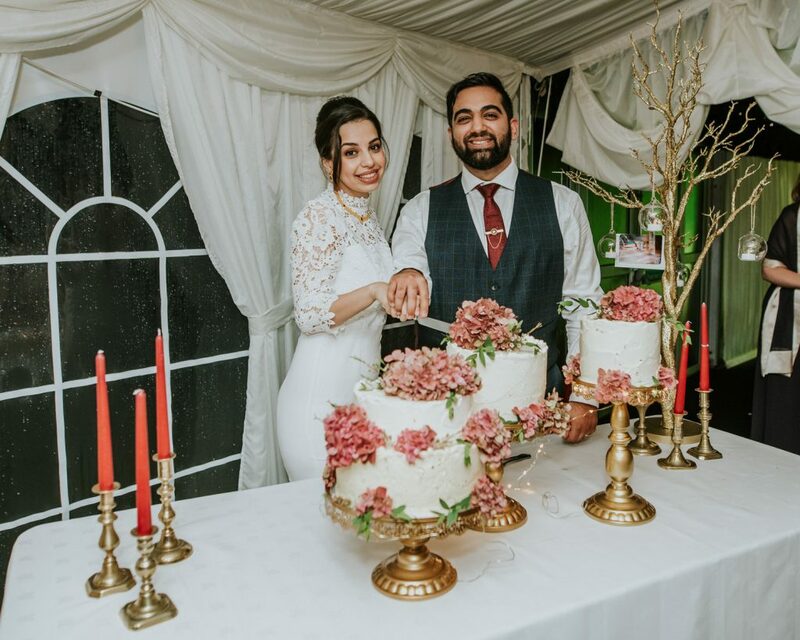 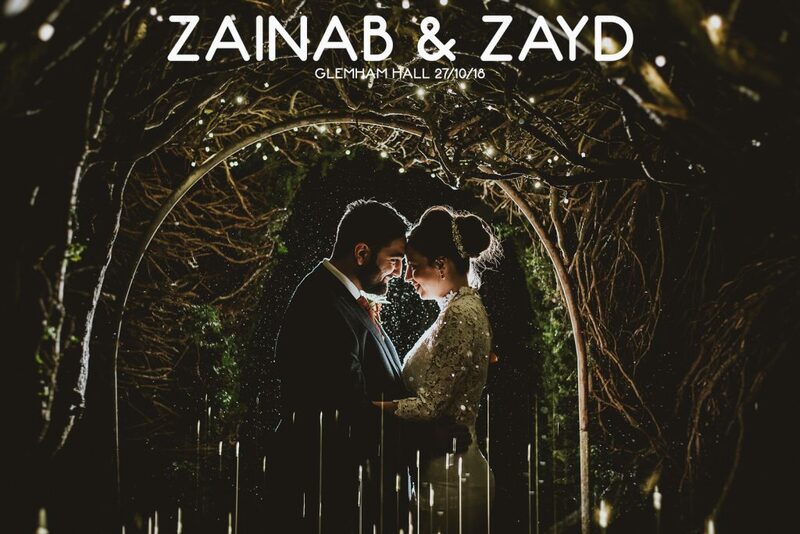 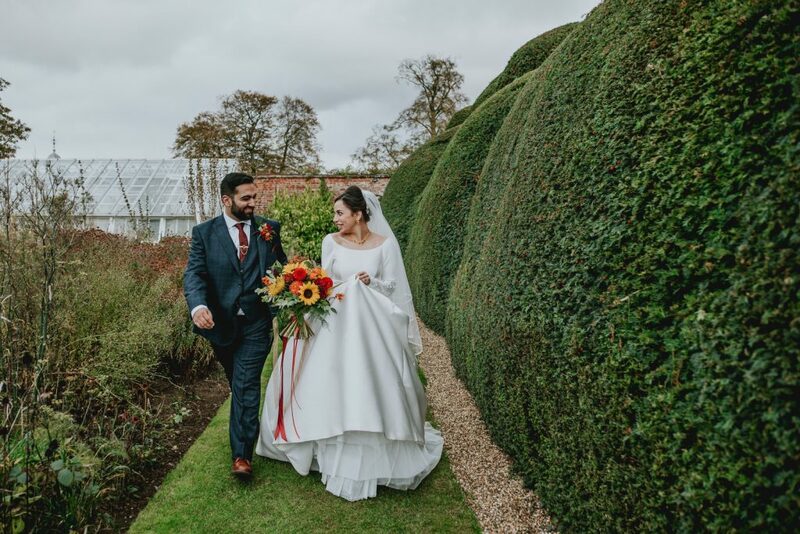 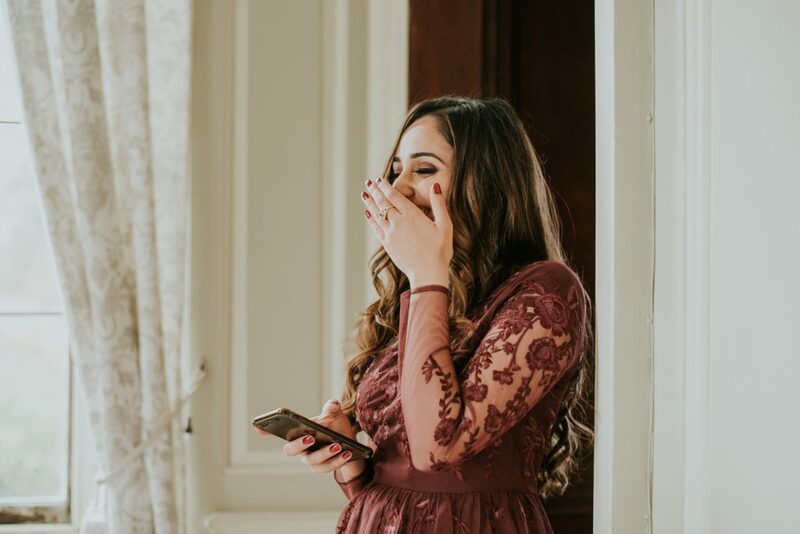 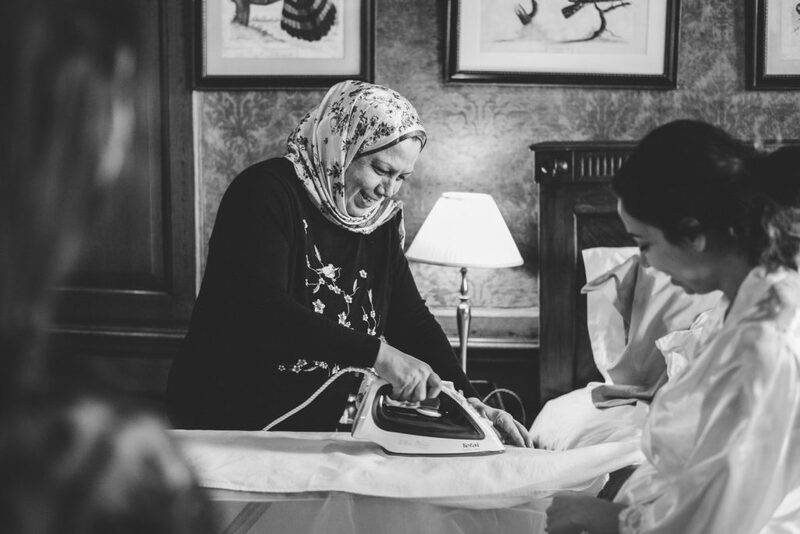 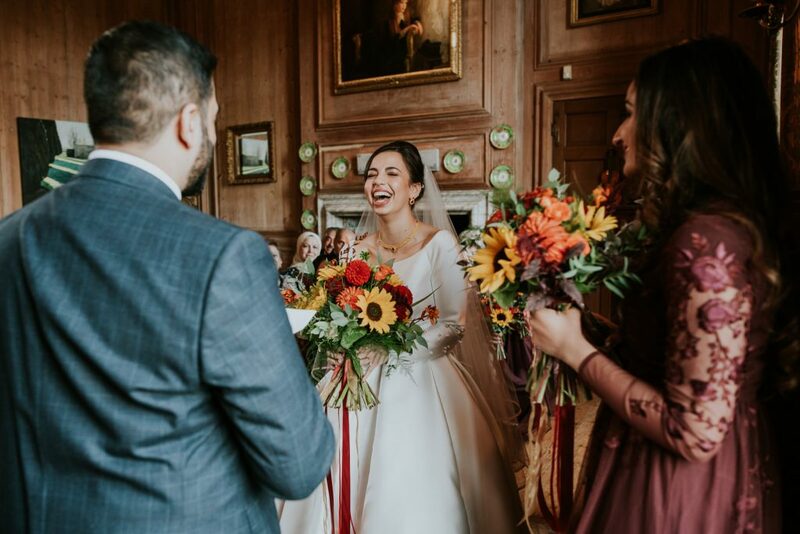 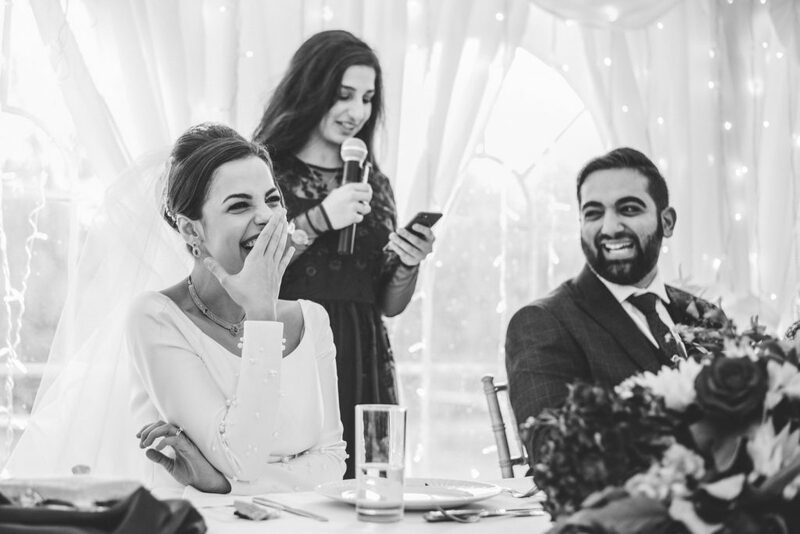 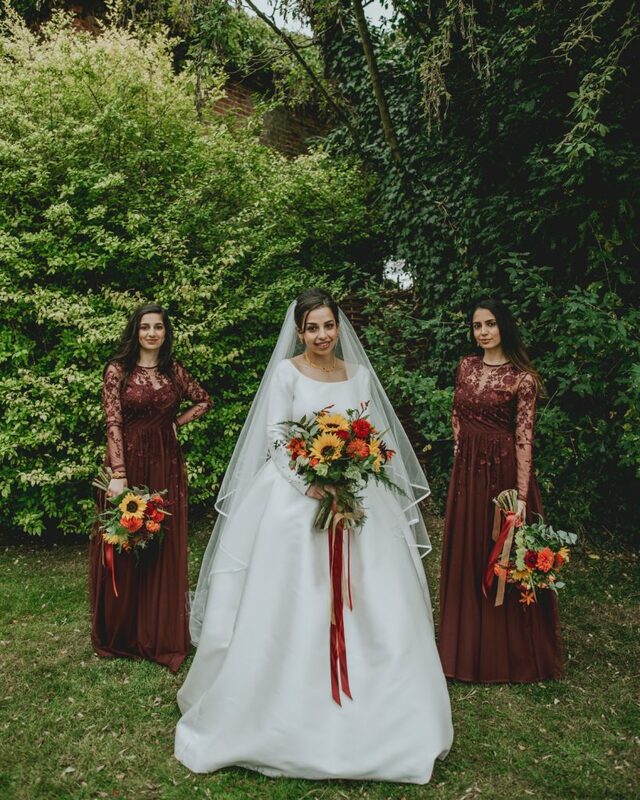 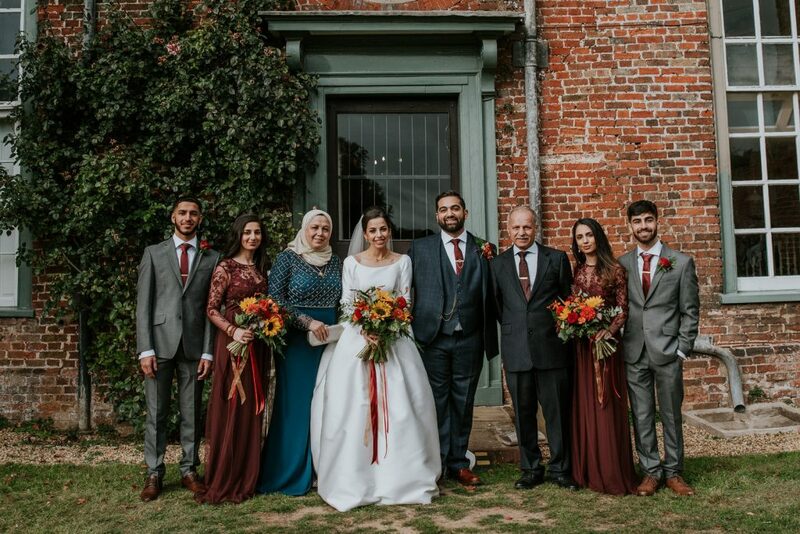 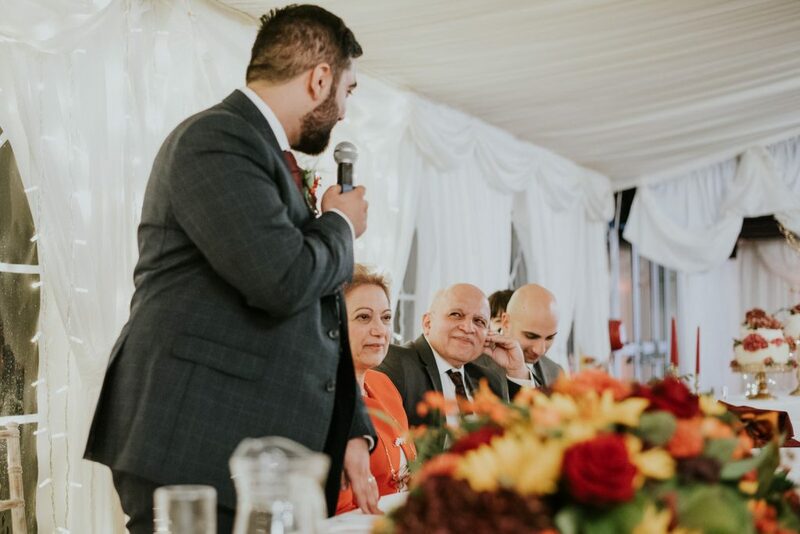 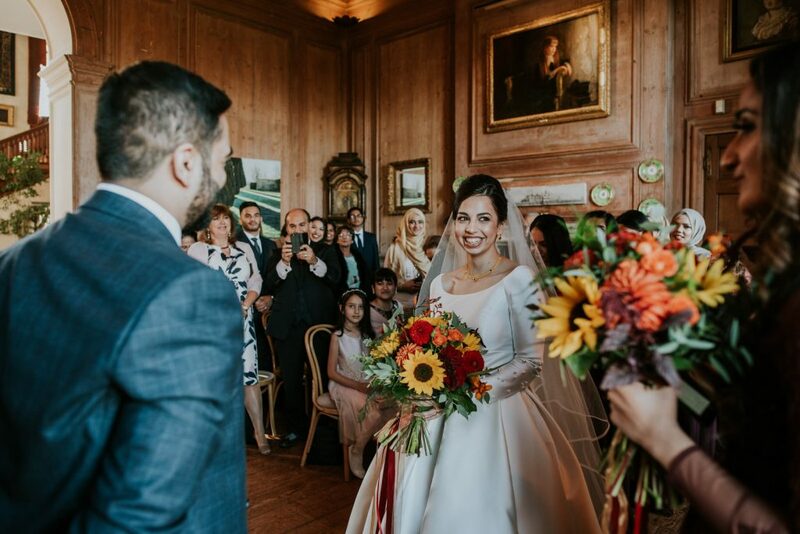 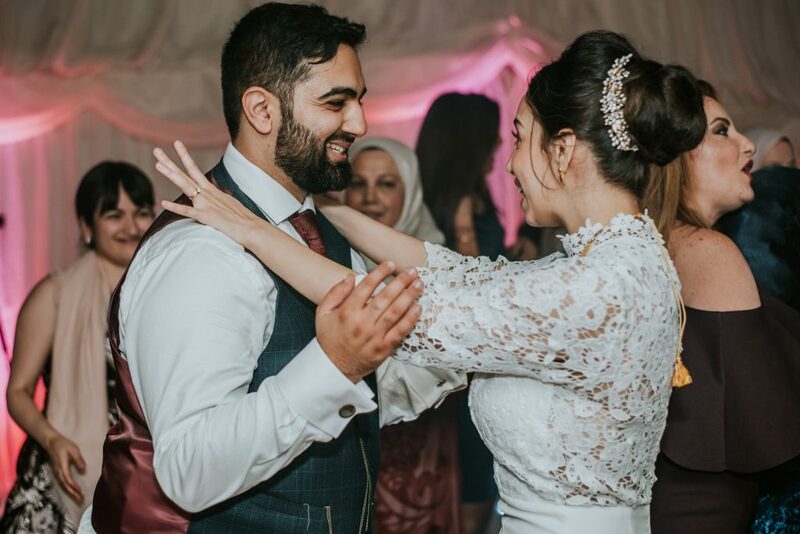 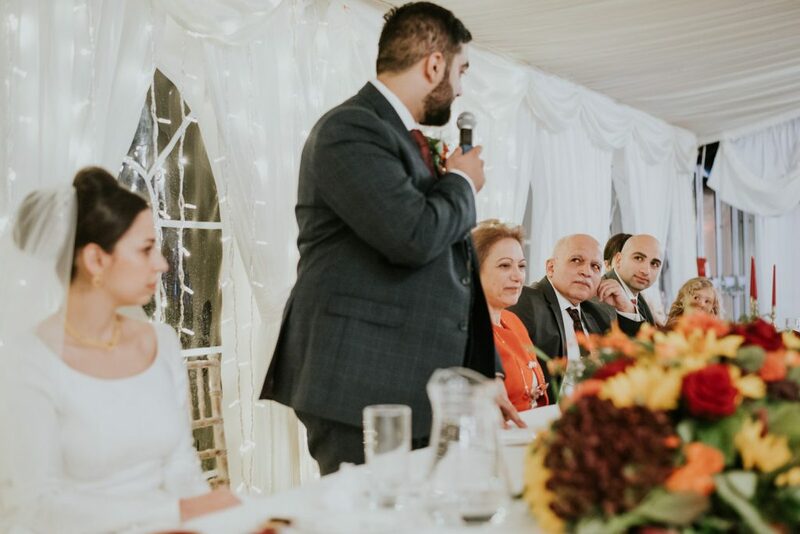 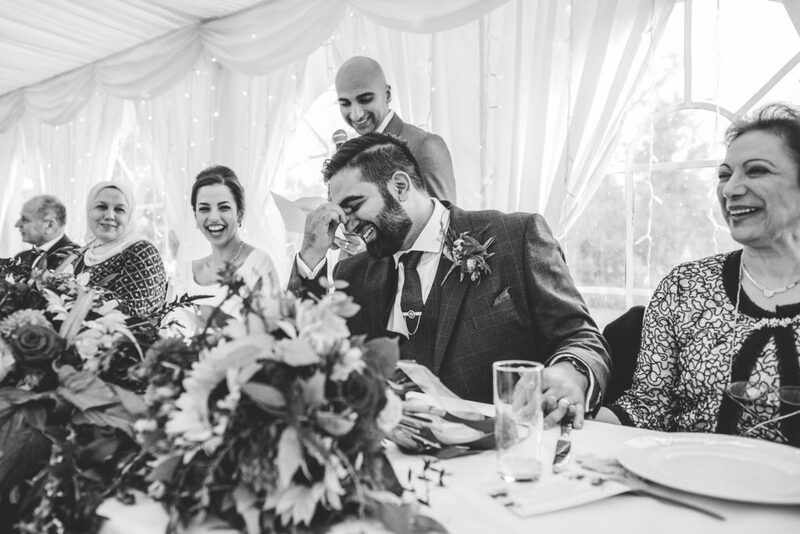 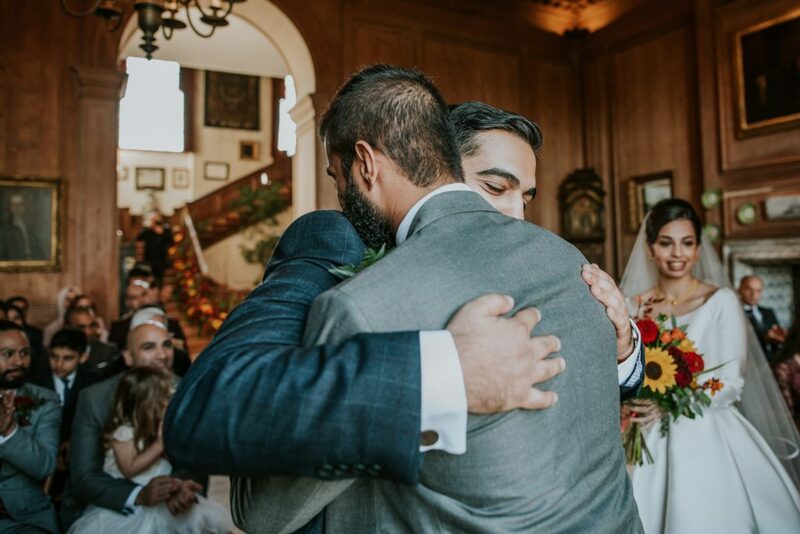 When I was contacted my Zainab & Zayd, and realised they were organising a whole wedding in what amounted to a few months, I was worried they might have bitten off more than they could chew. 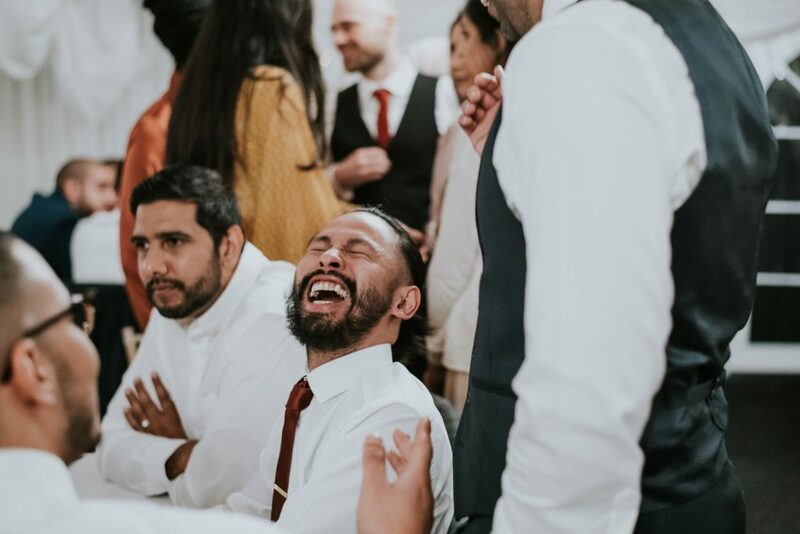 I need not have worried at all because they smashed it out of the park – wow! 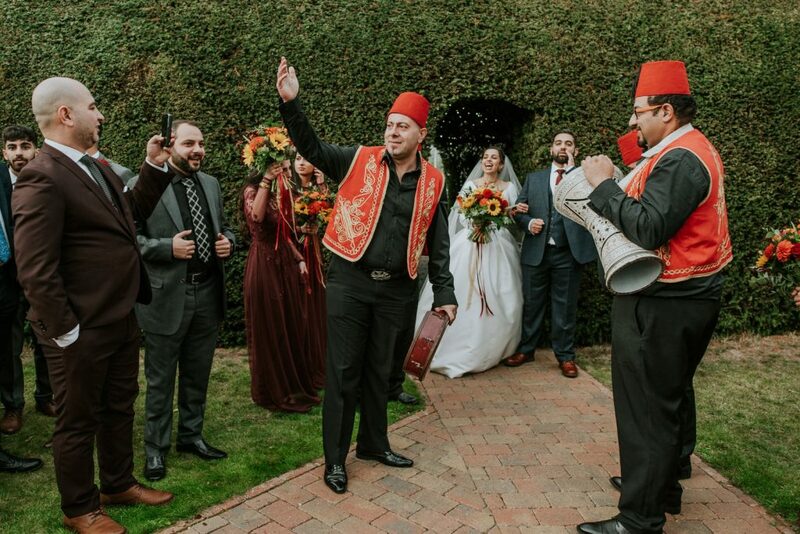 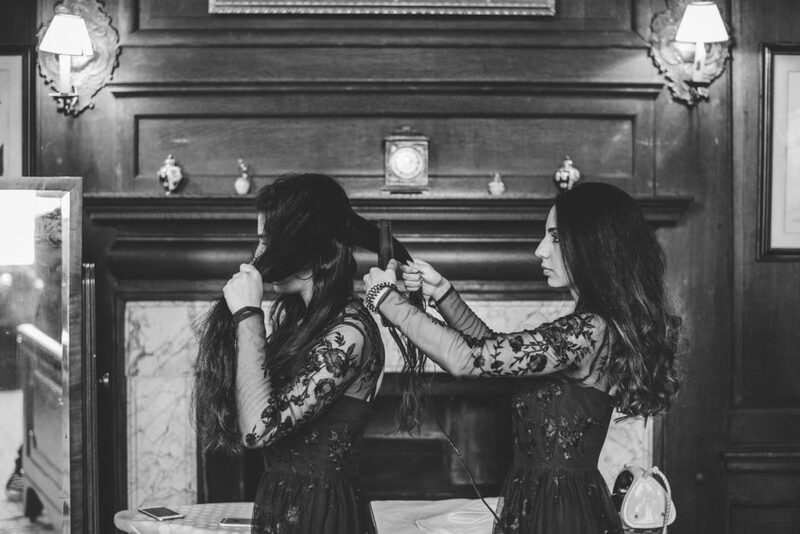 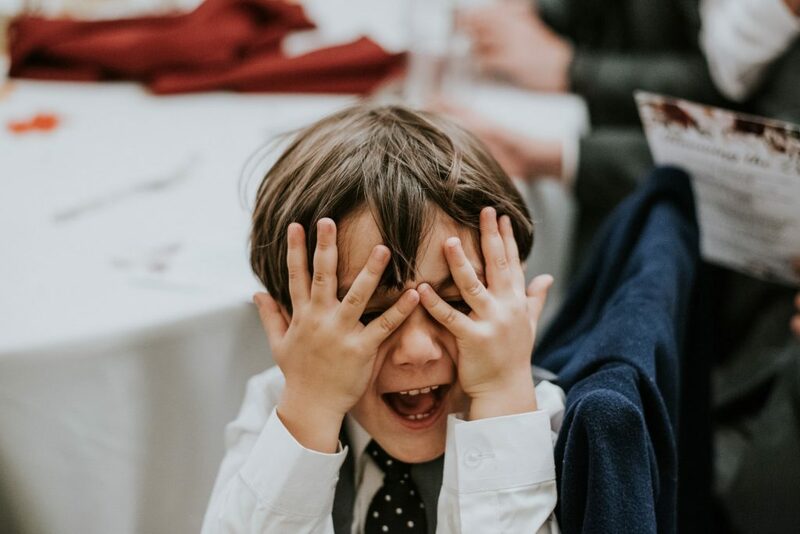 This was one of my all time favorite weddings for a number of reasons. 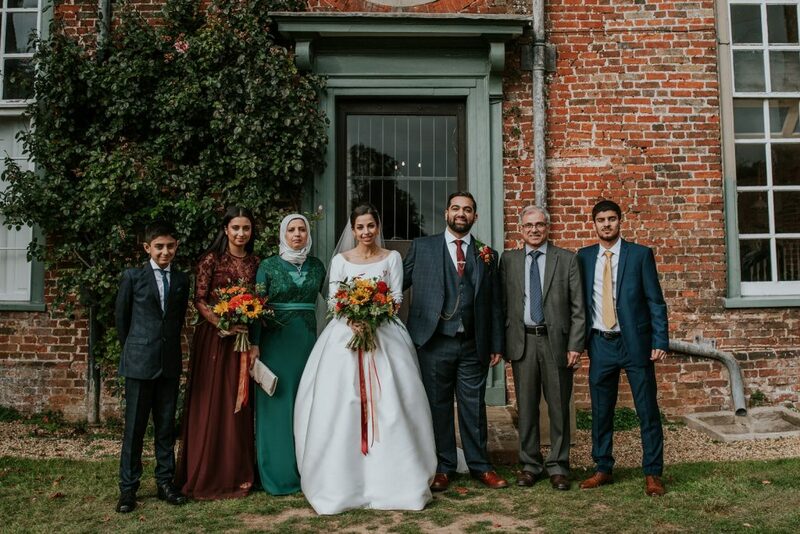 The personal stories of how these two young Iraqis, their parents escaping a war torn country, and Zainab & Zayd now living and working here in the UK for the NHS saving lives, is both heartbreaking and hugely inspirational. 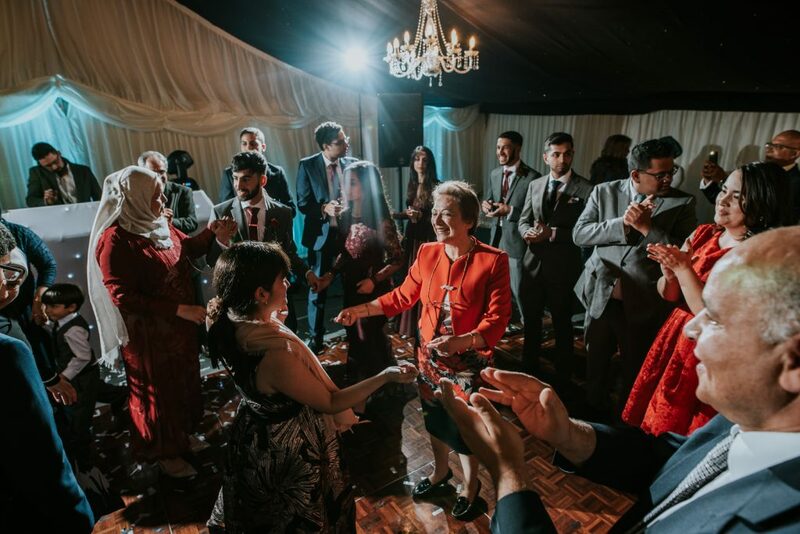 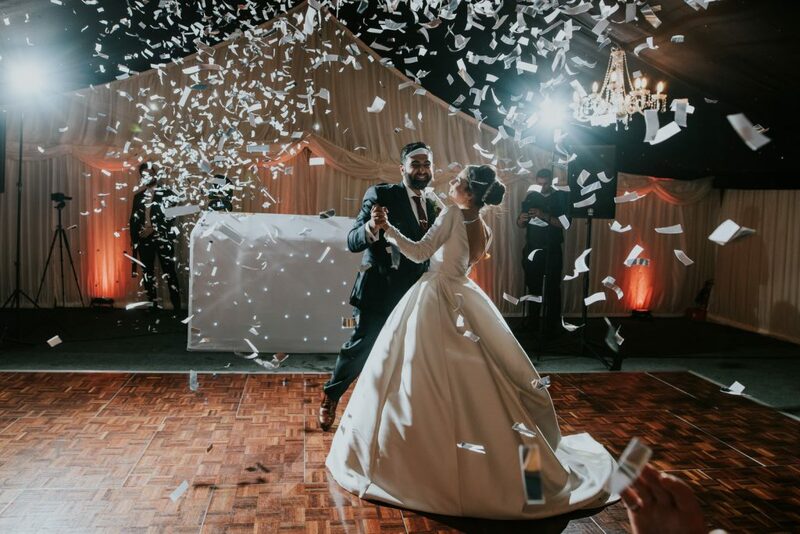 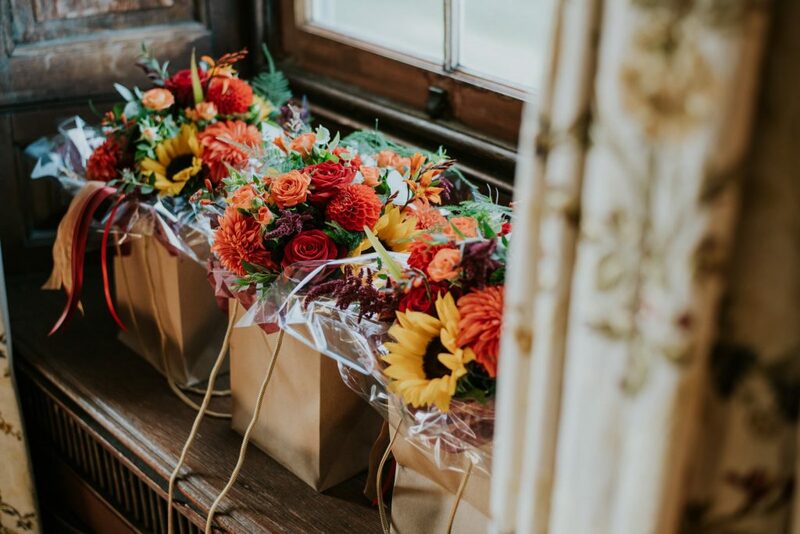 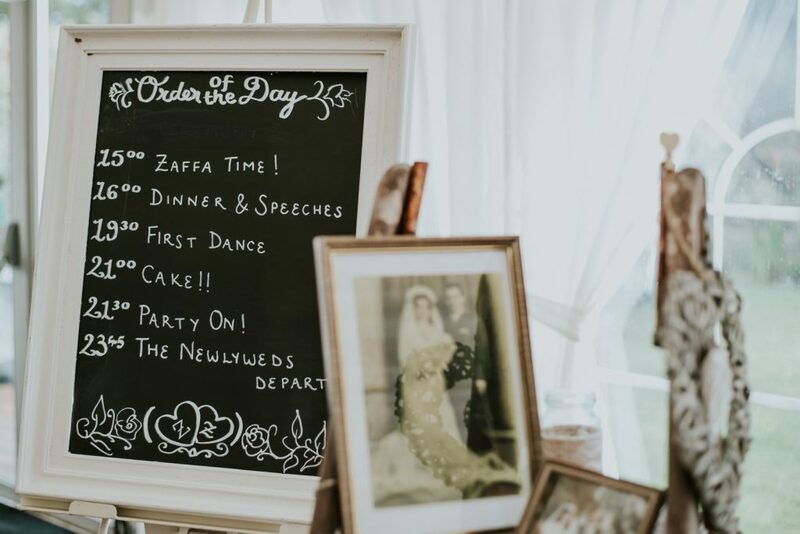 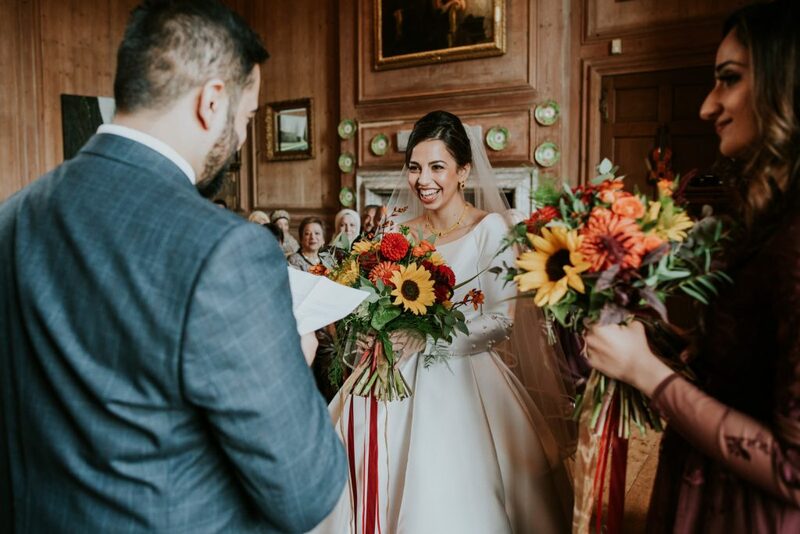 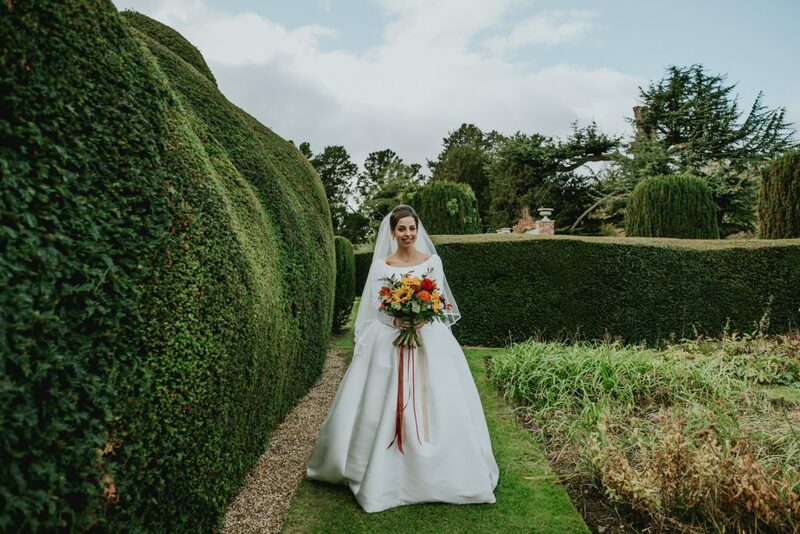 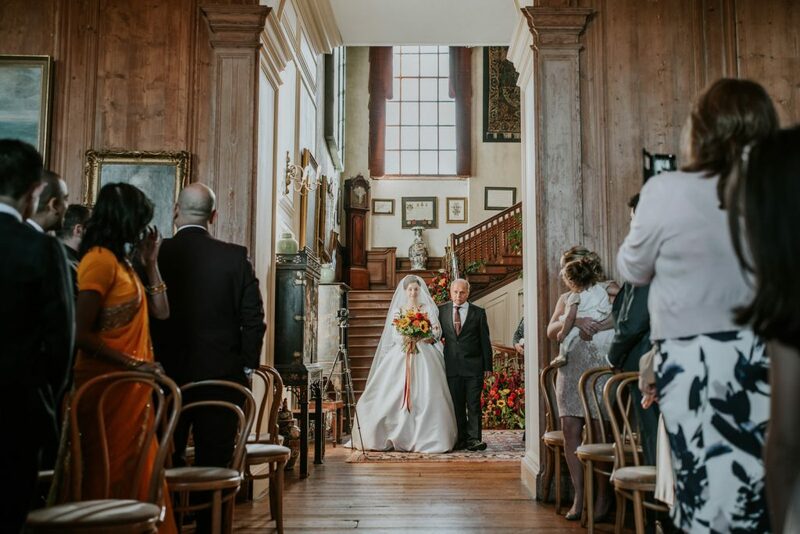 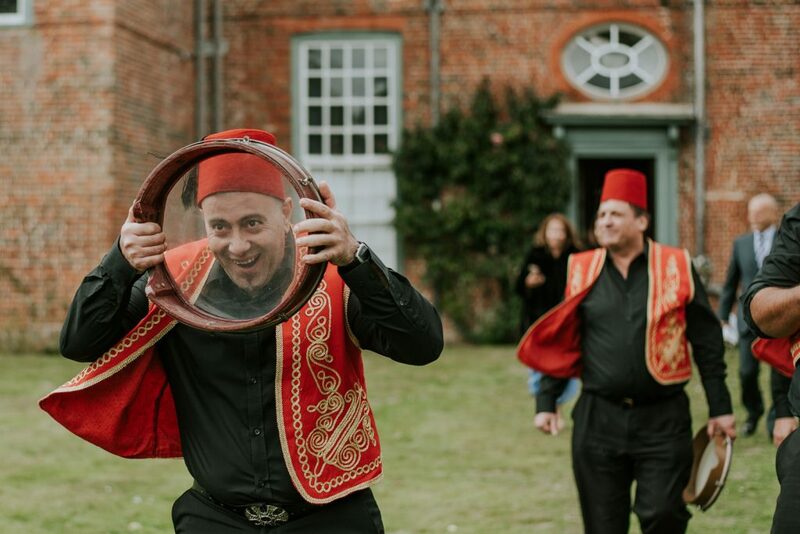 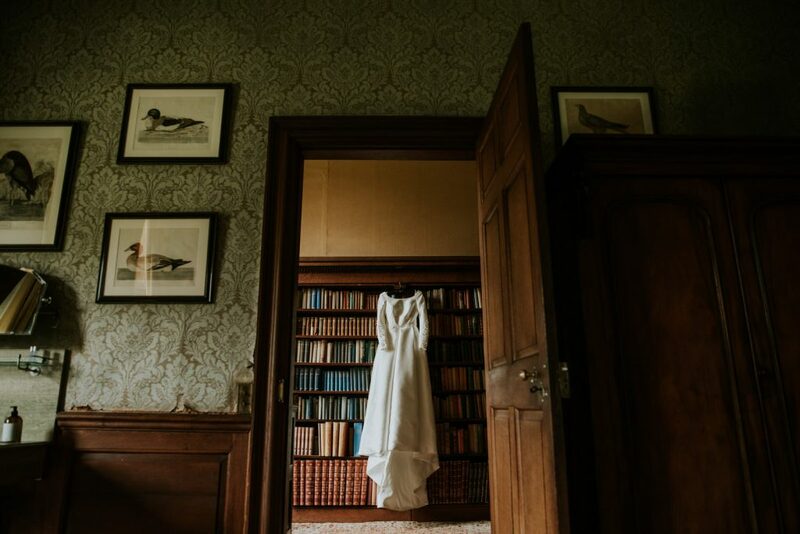 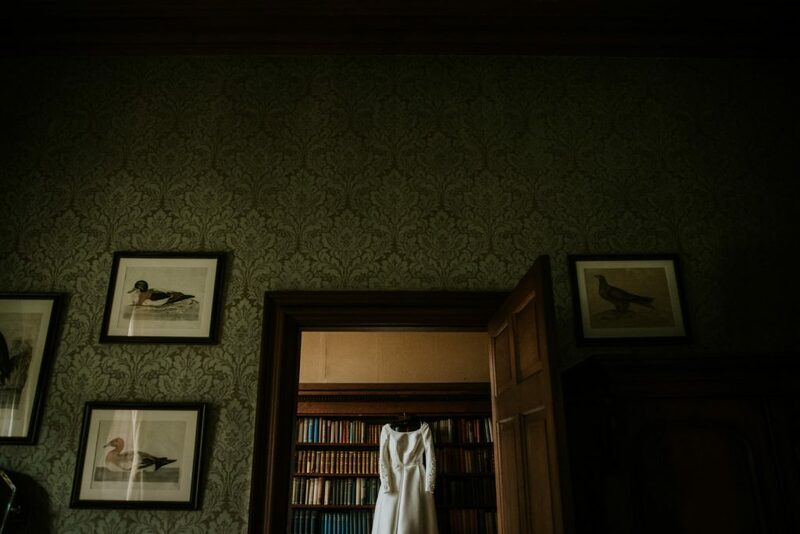 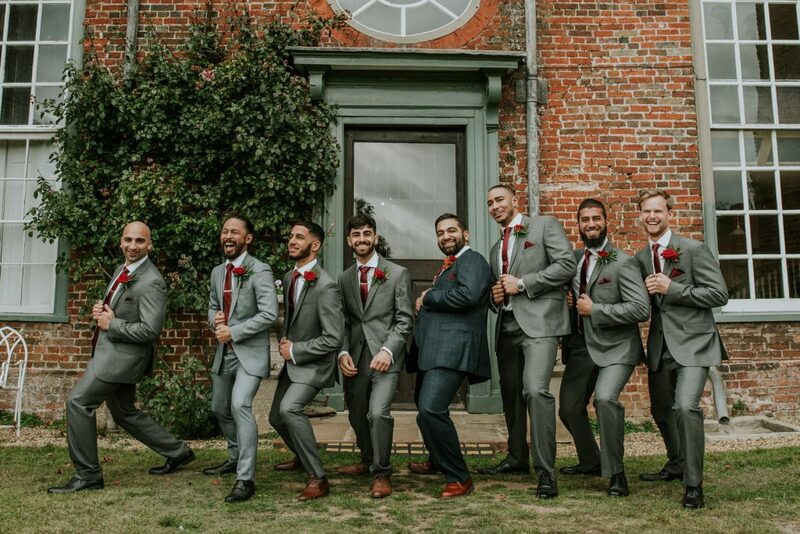 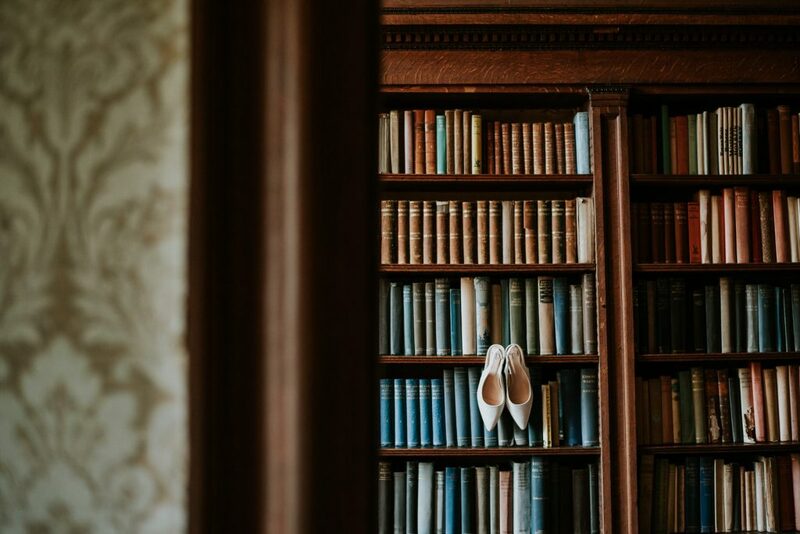 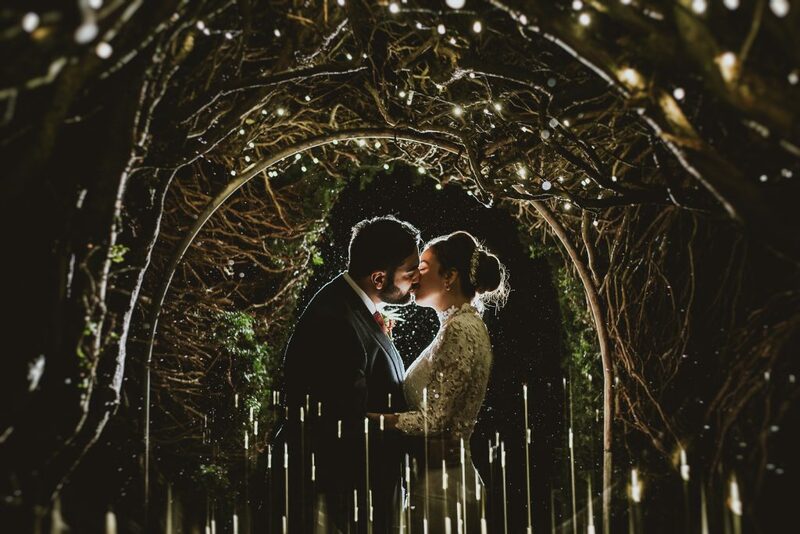 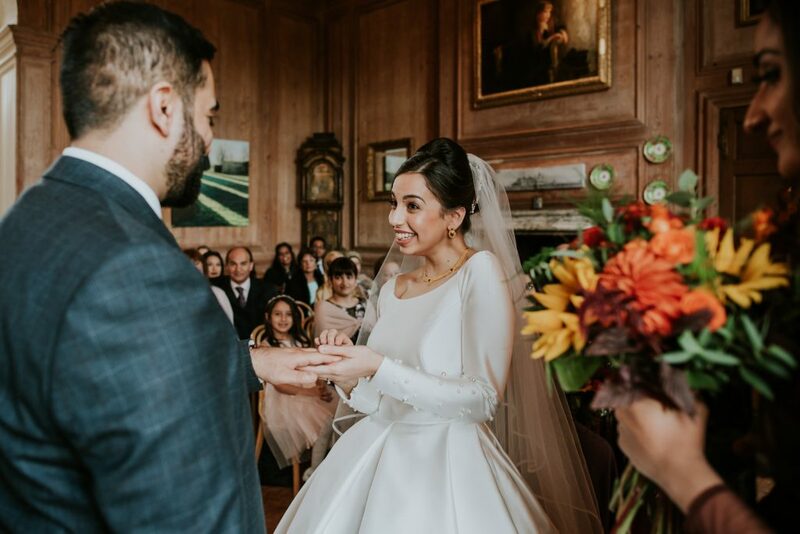 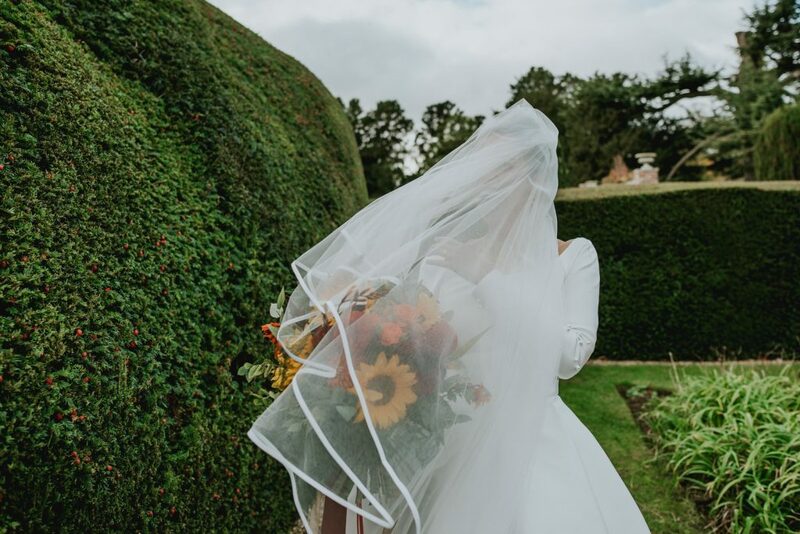 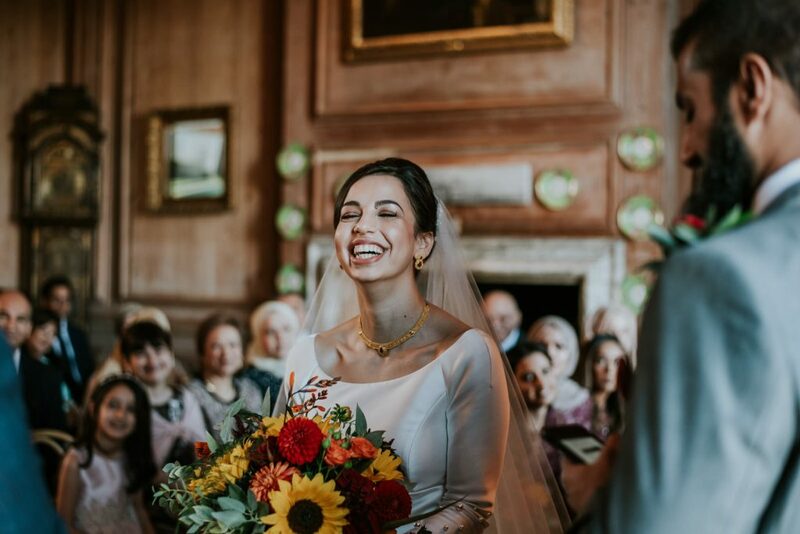 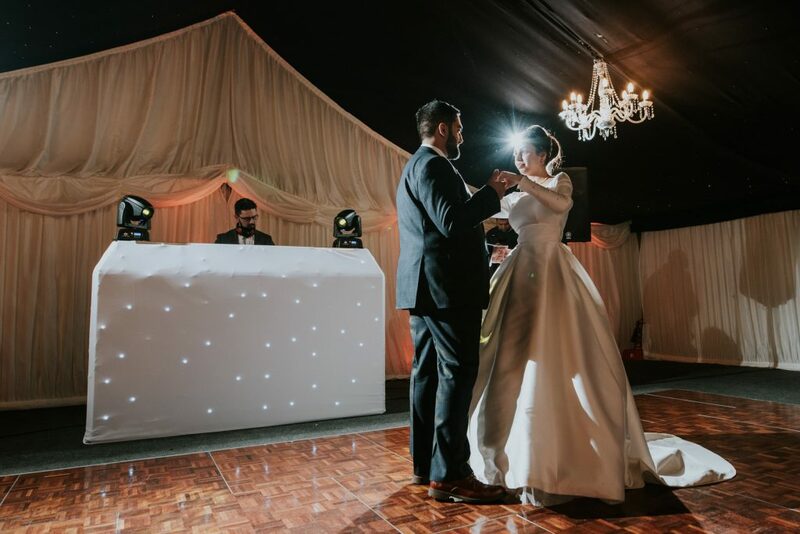 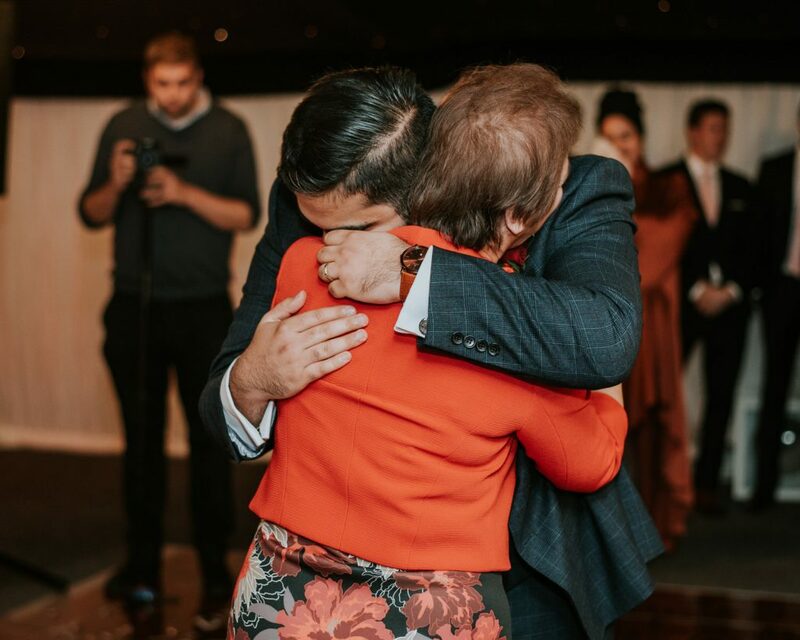 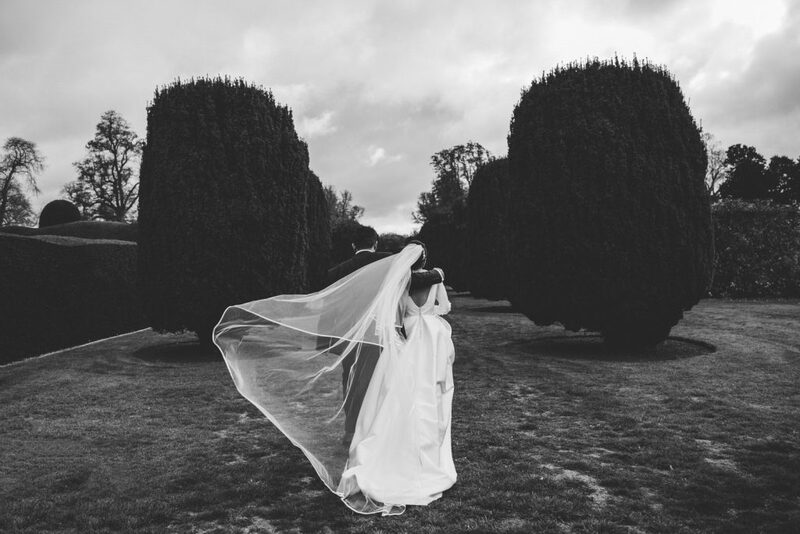 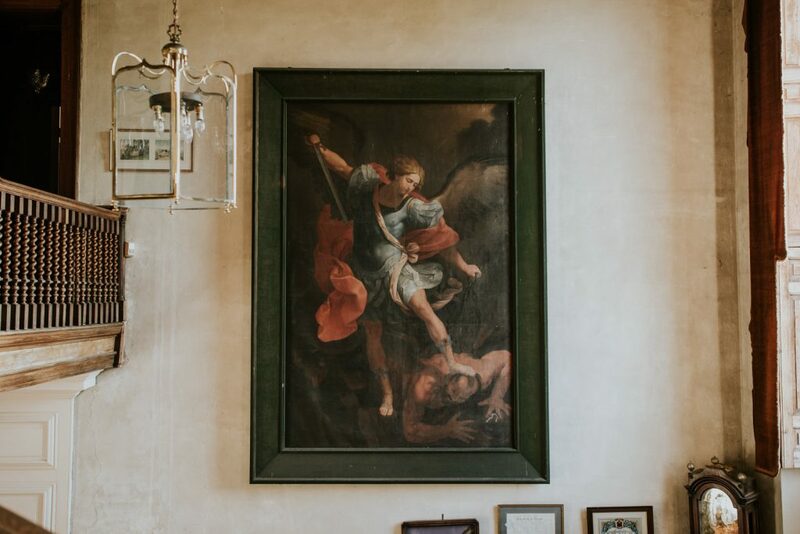 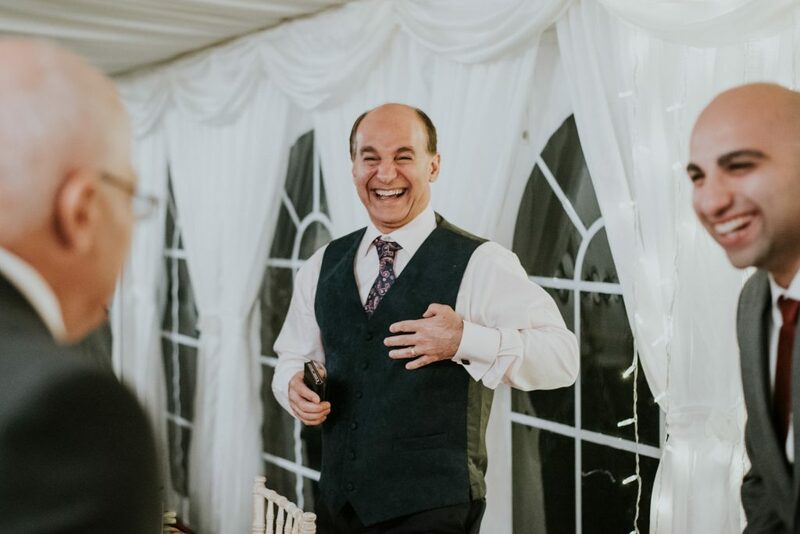 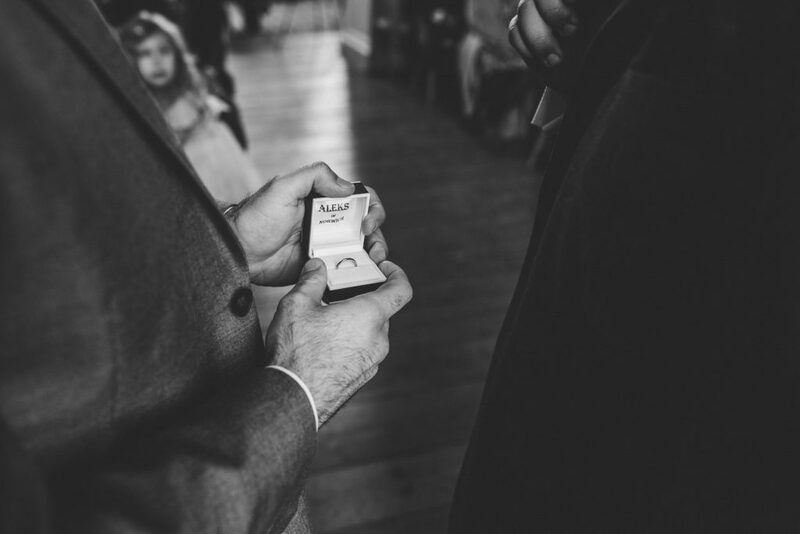 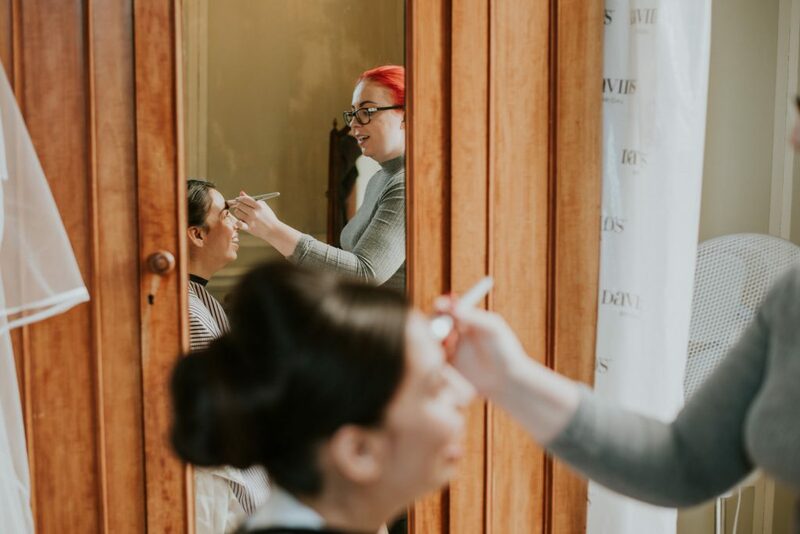 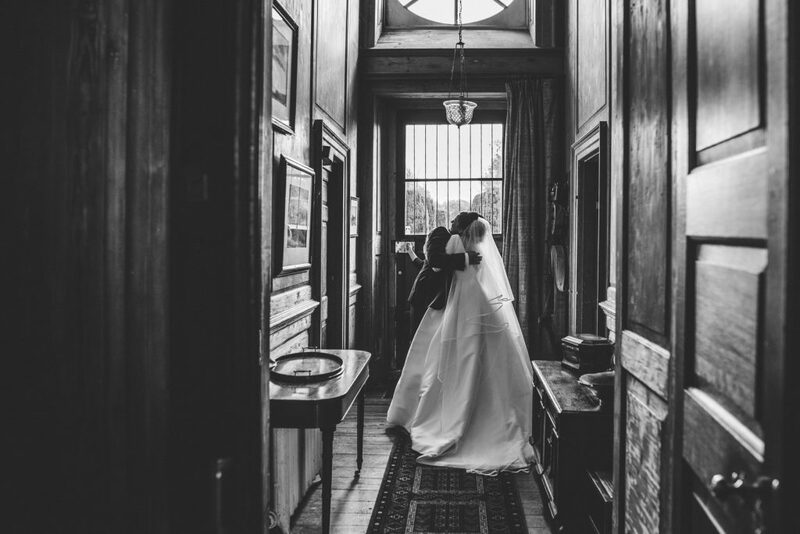 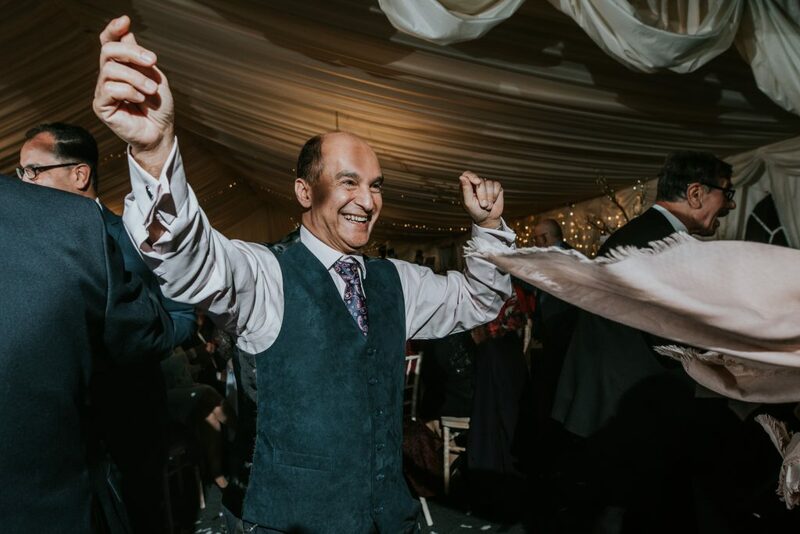 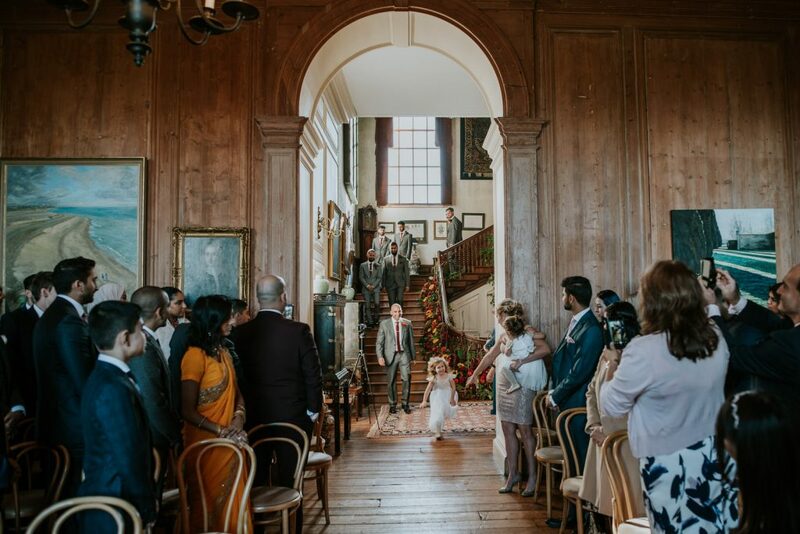 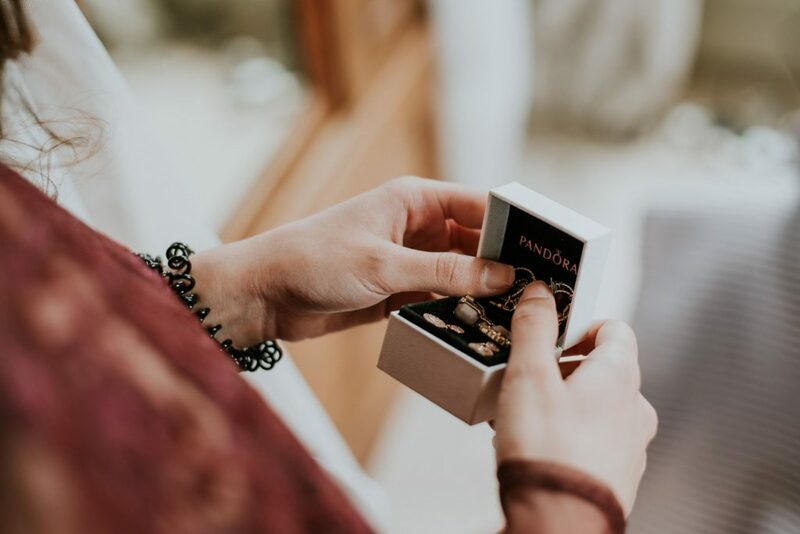 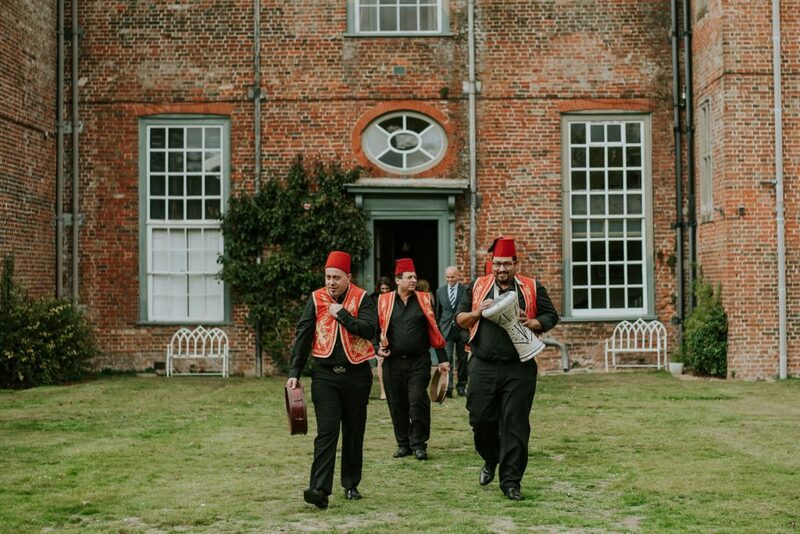 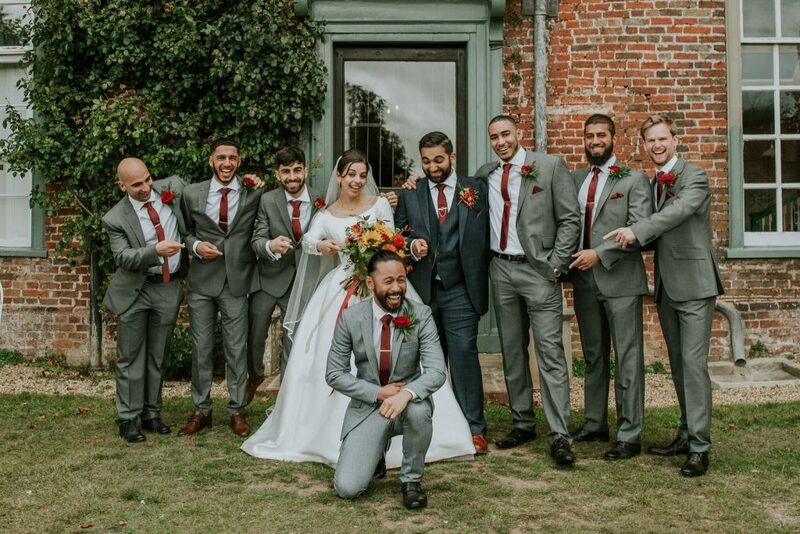 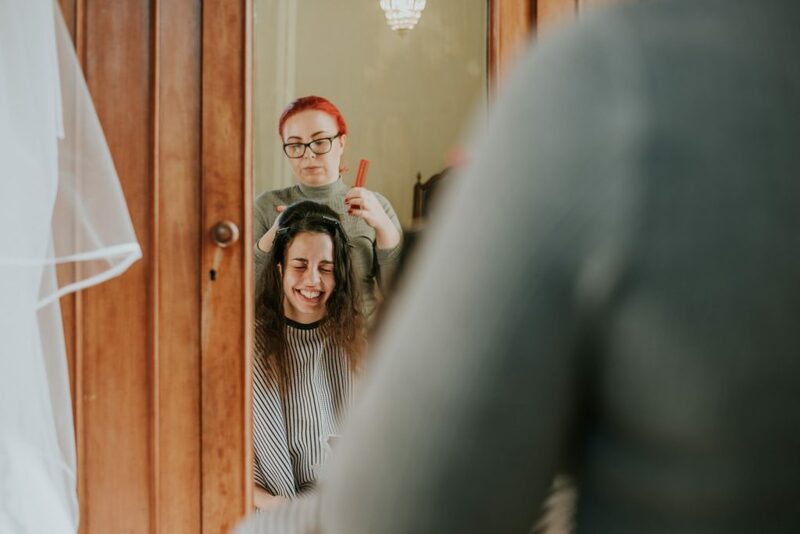 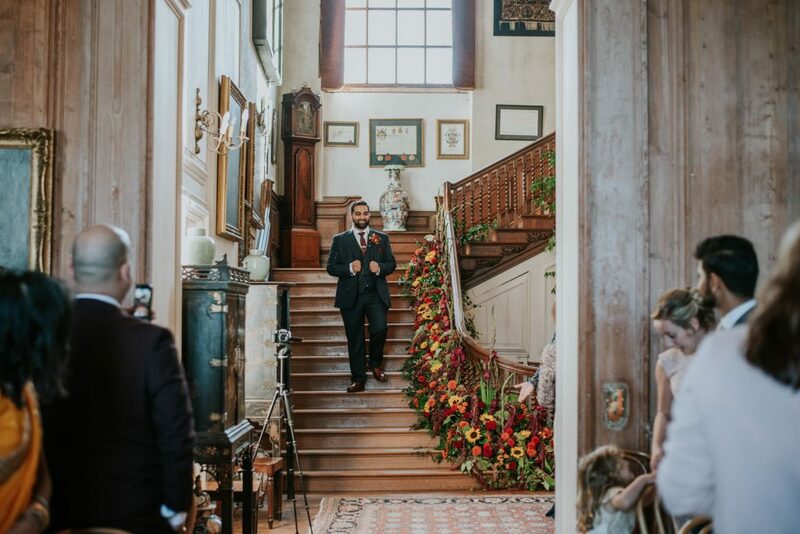 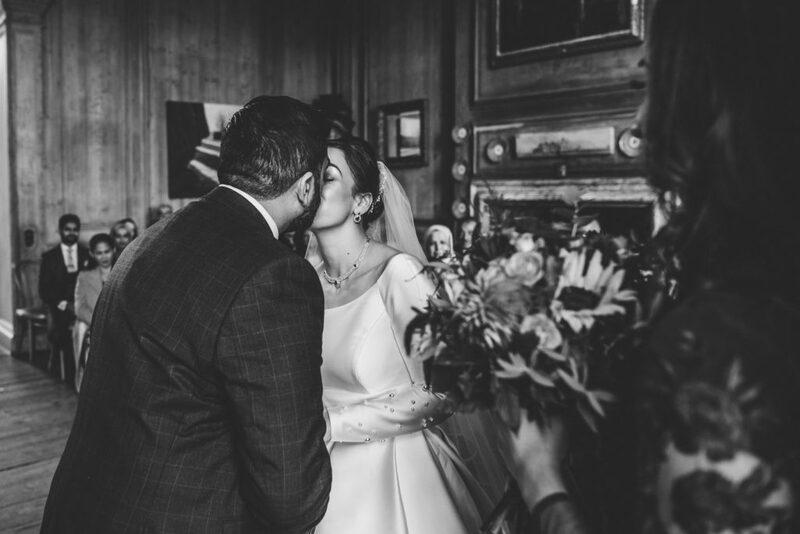 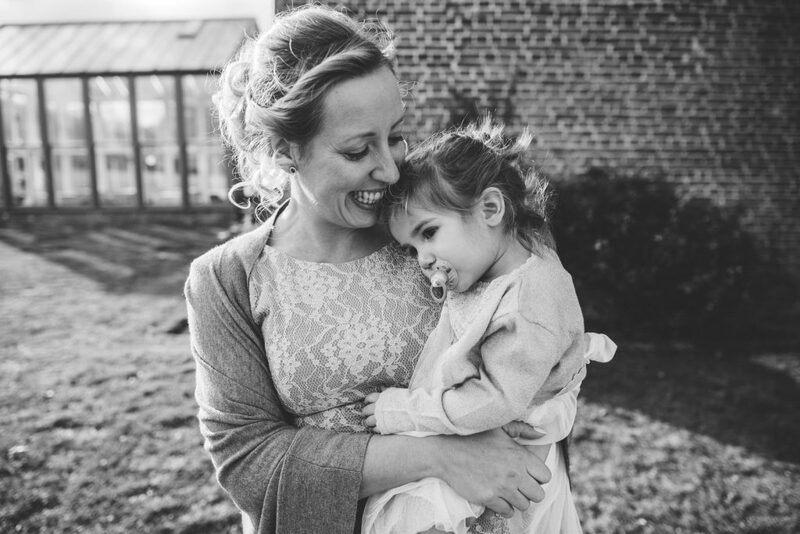 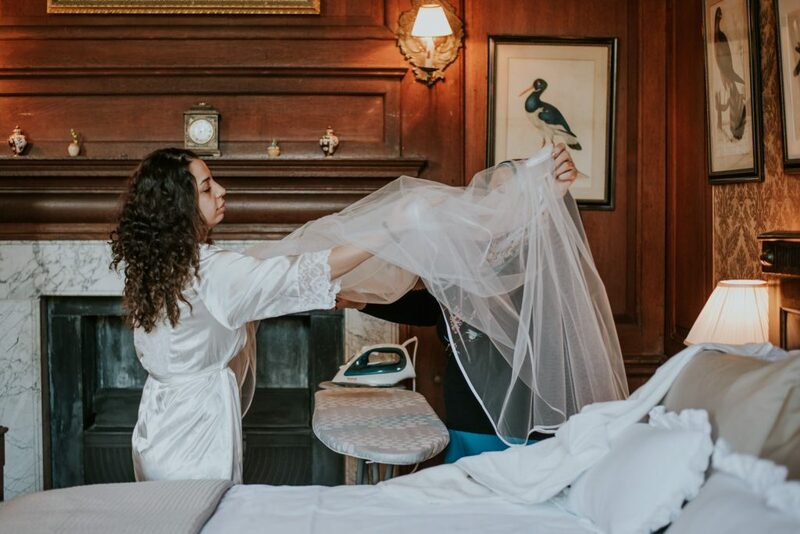 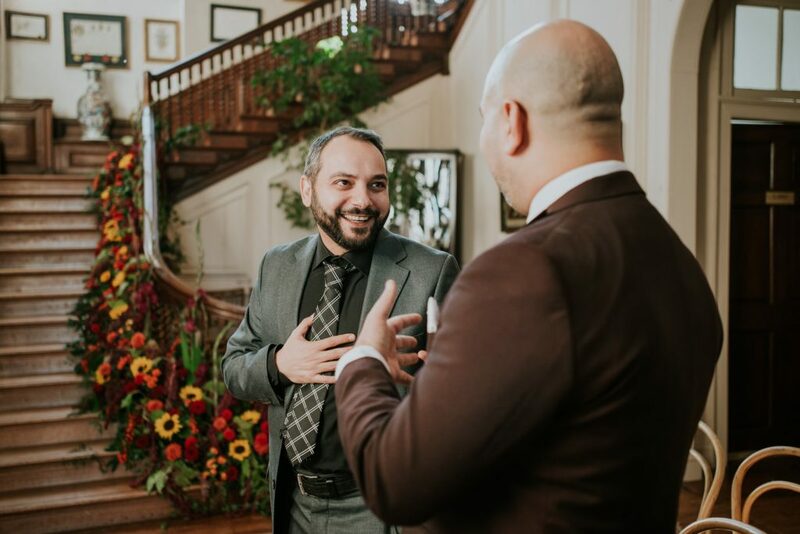 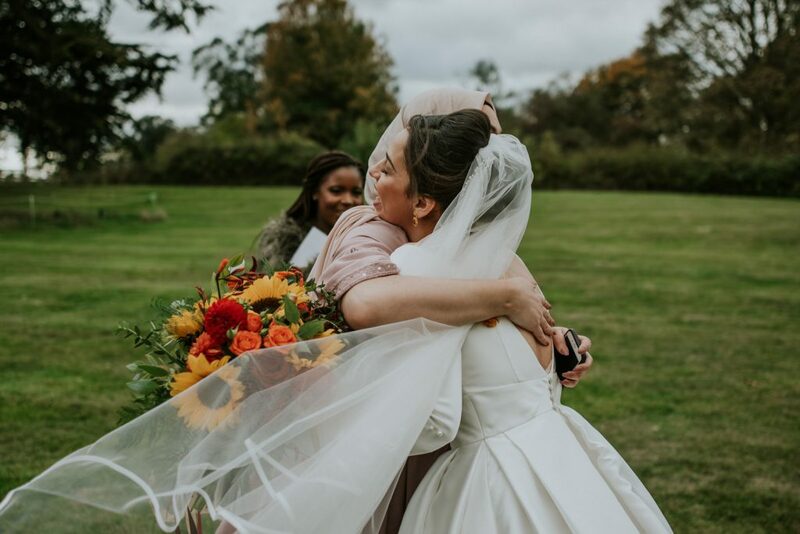 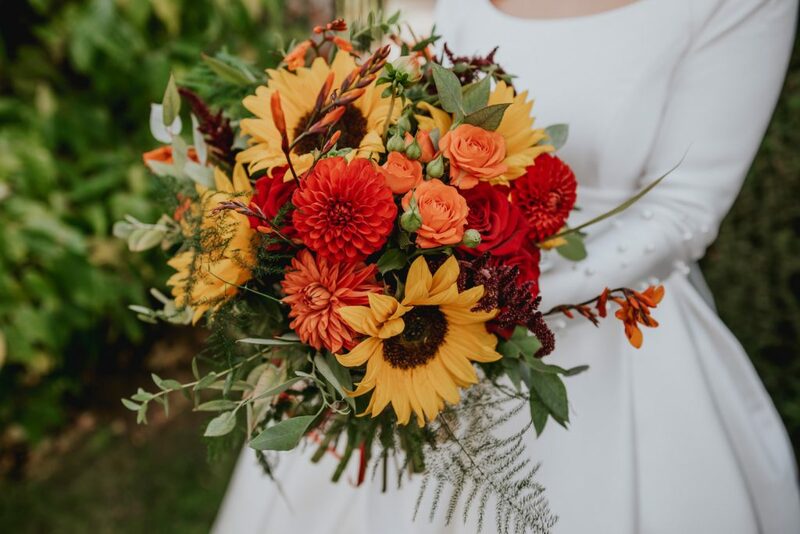 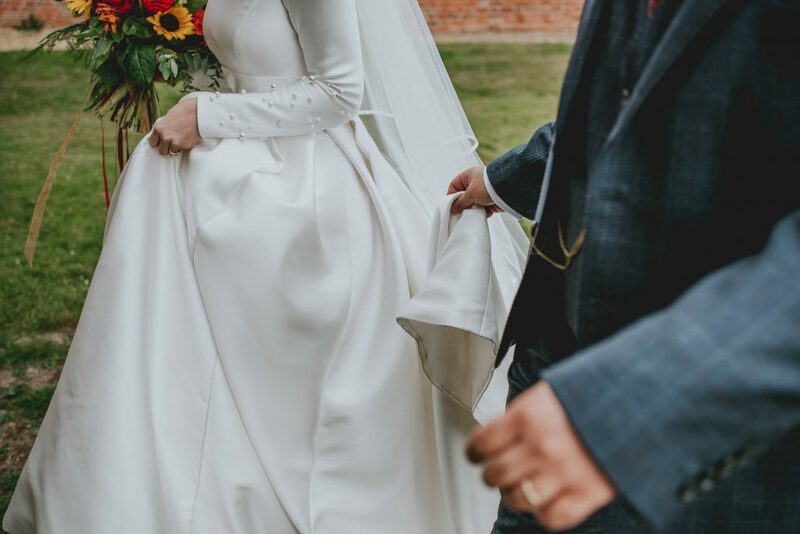 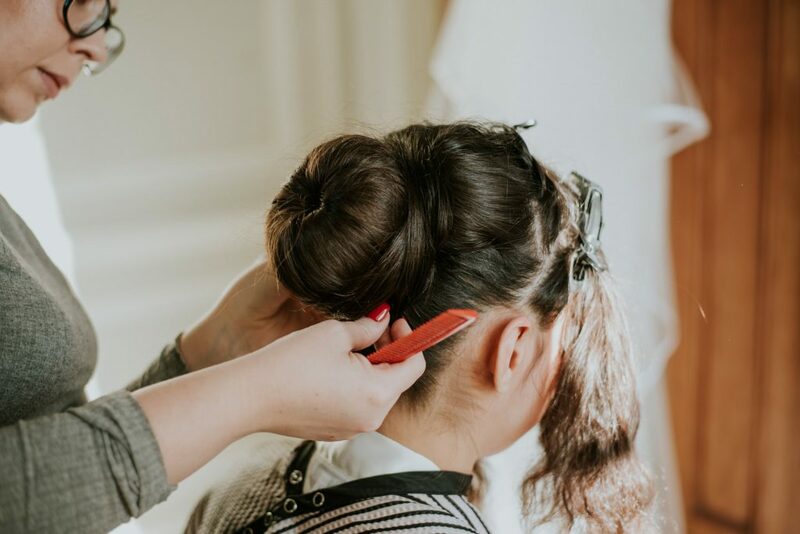 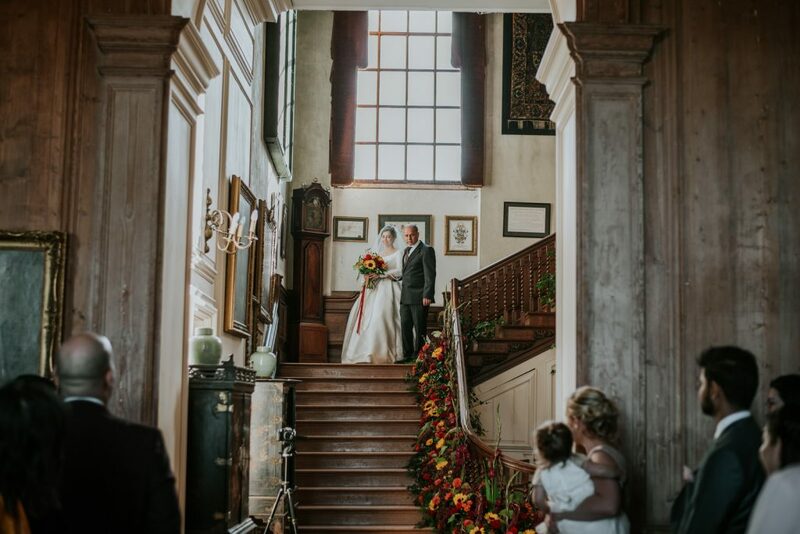 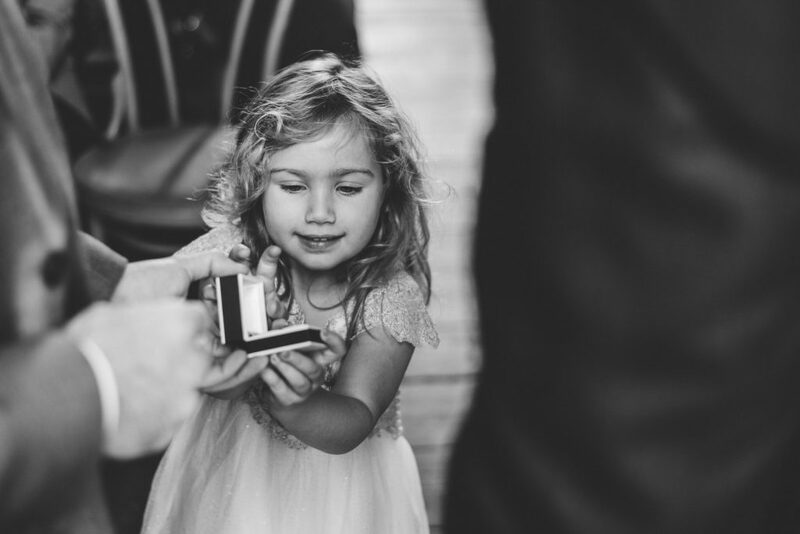 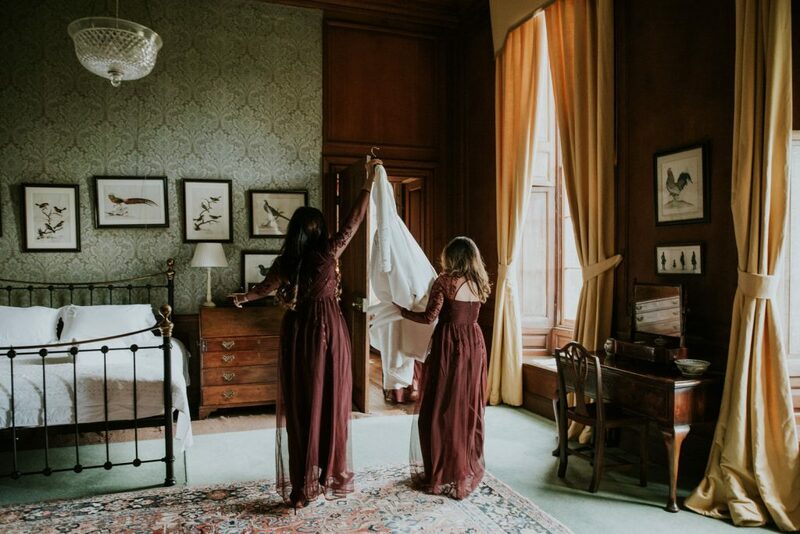 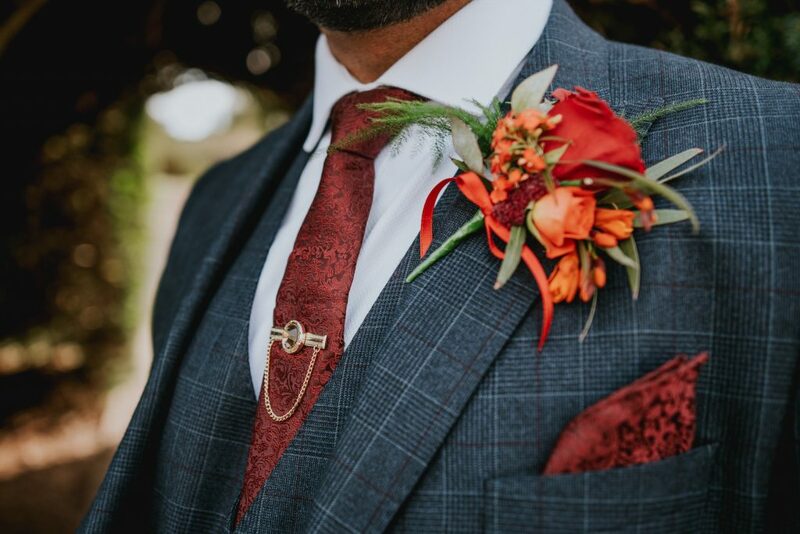 The love that was on show throughout the day was as beautiful as it was real, and it was such a privilege for me to be a part of it, with the stunning Glemham Hall proving to be the perfect location for such a happy day. 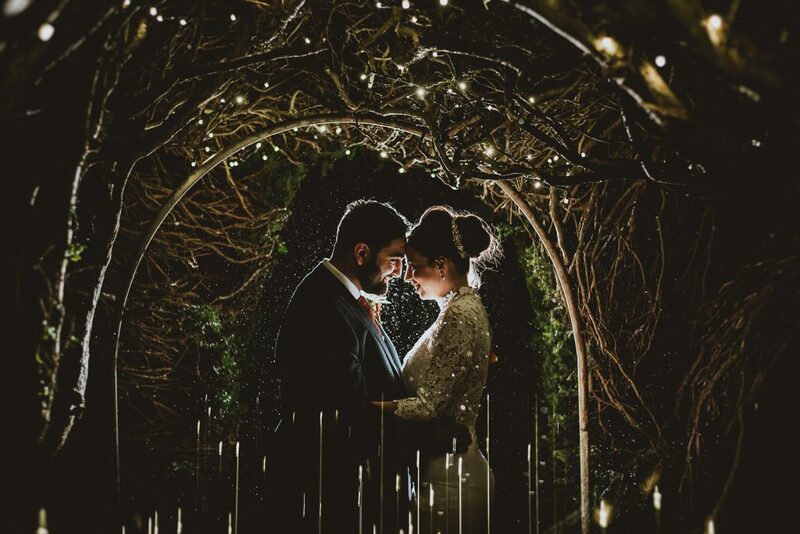 There are so many highlights, but the rain that fell, giving us the opportunity for some spectacular portraits to end the day, is one.